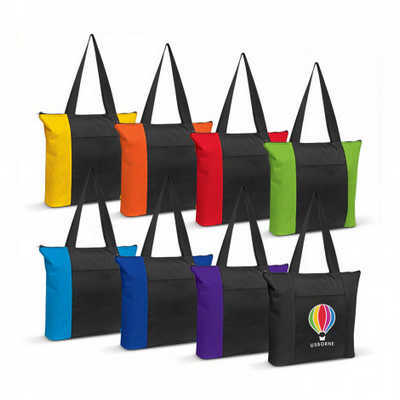 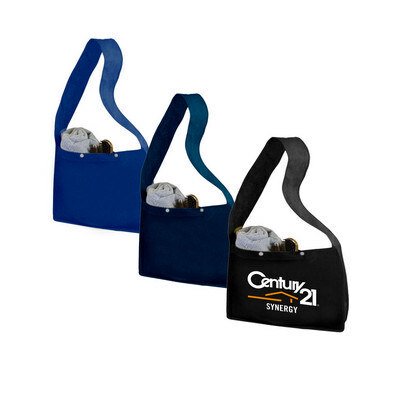 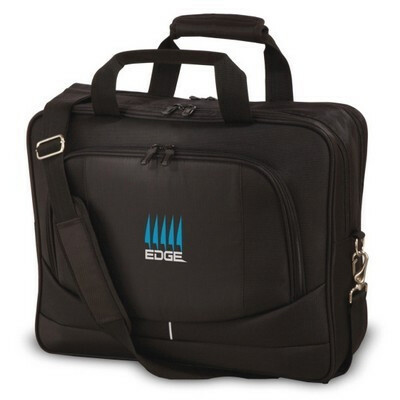 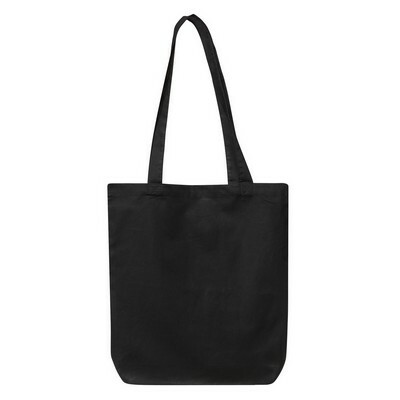 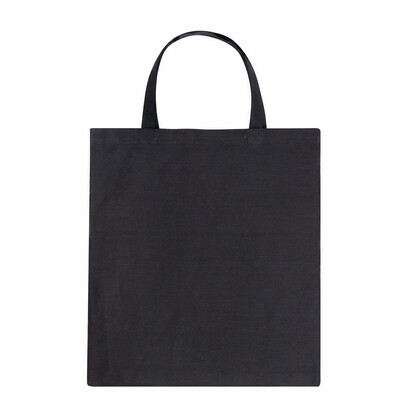 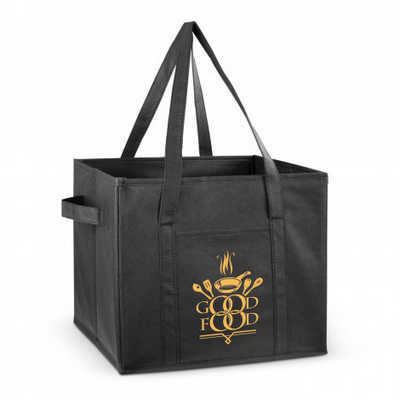 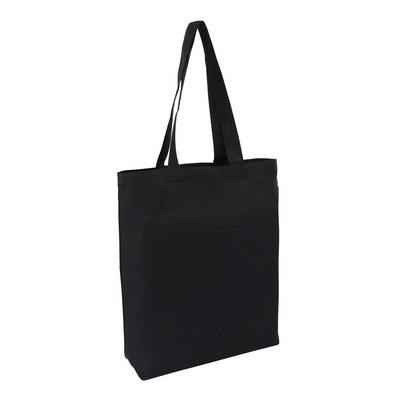 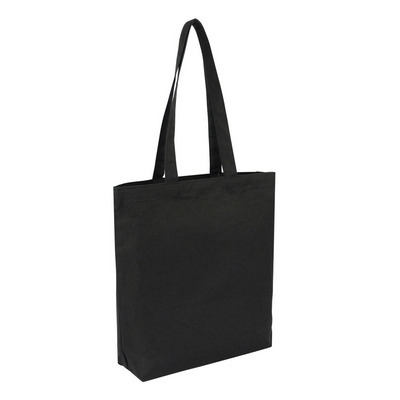 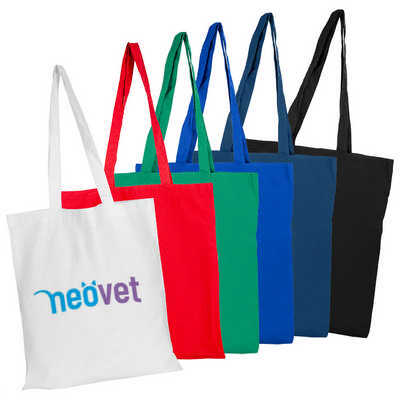 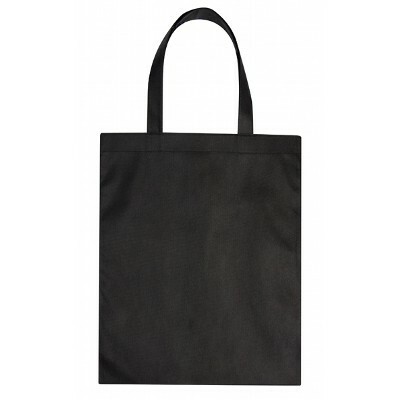 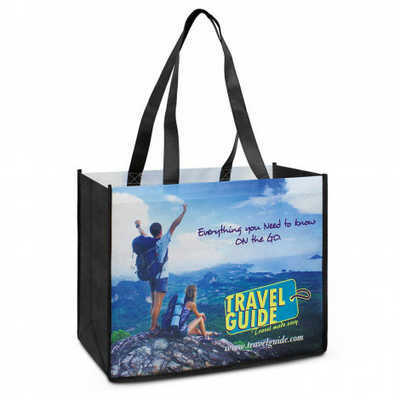 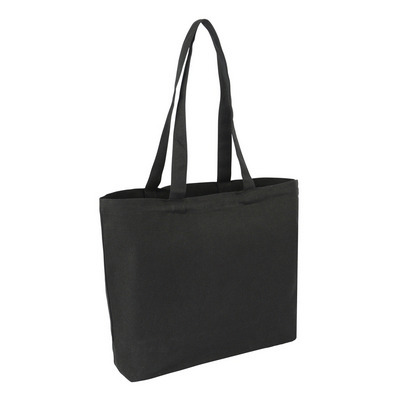 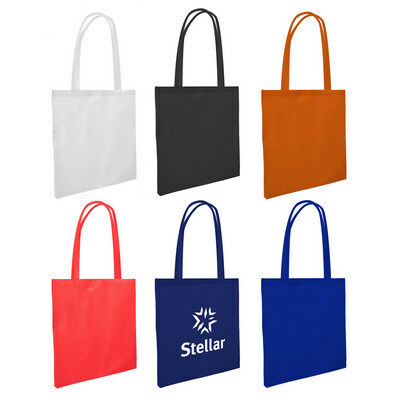 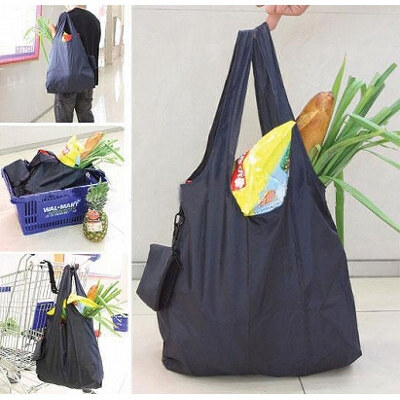 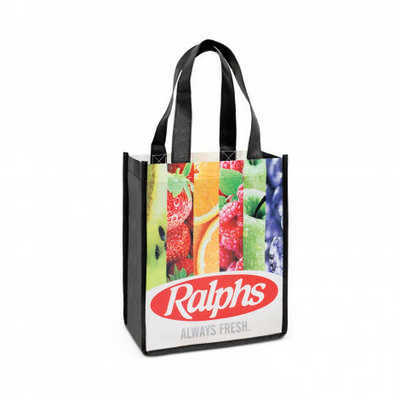 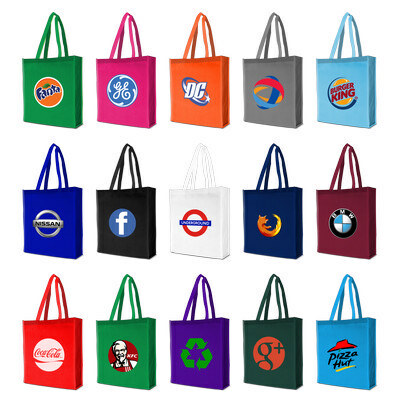 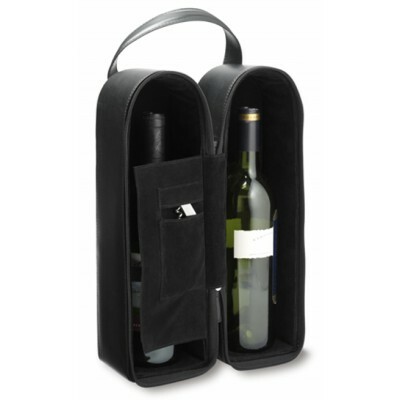 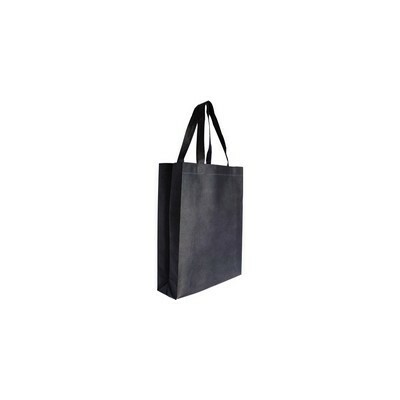 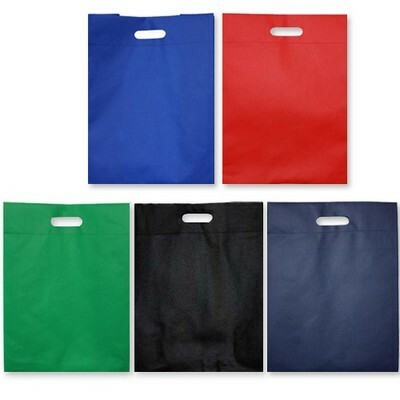 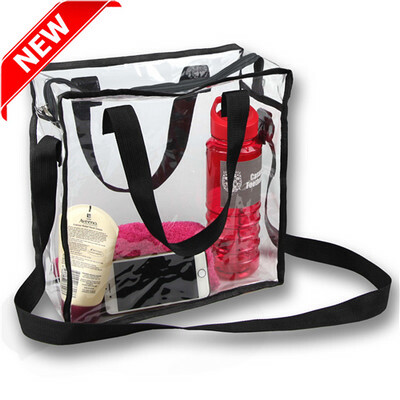 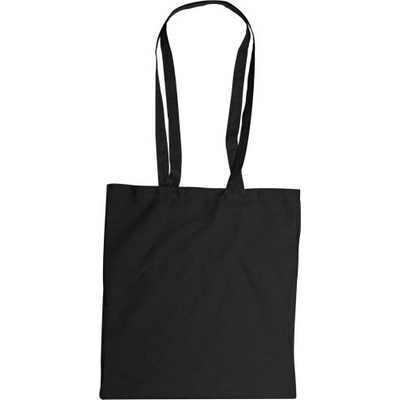 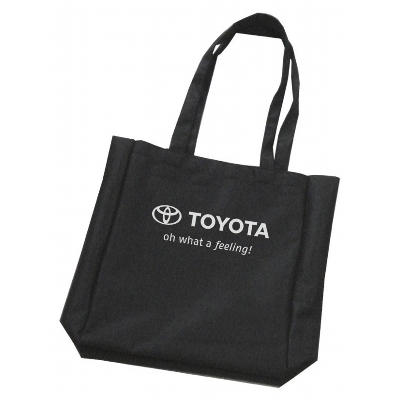 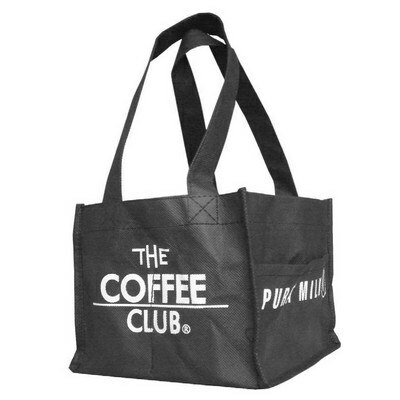 10Oz Black Cotton Canvas Shopper Tote Bag. 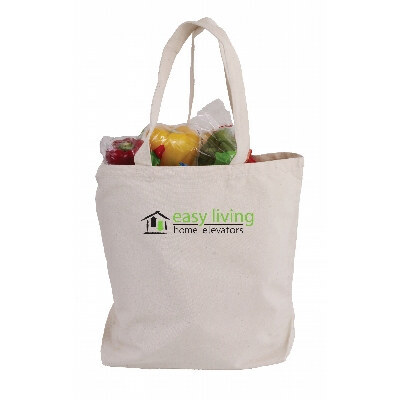 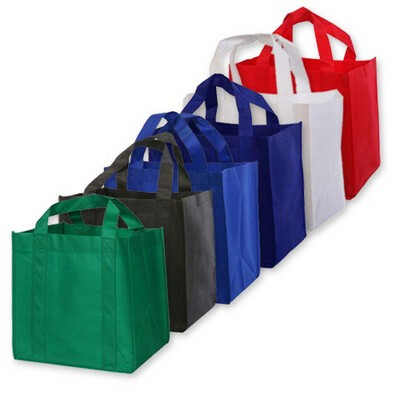 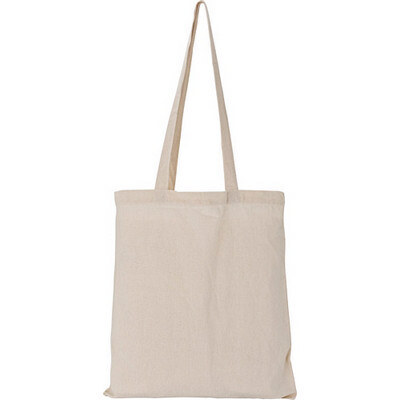 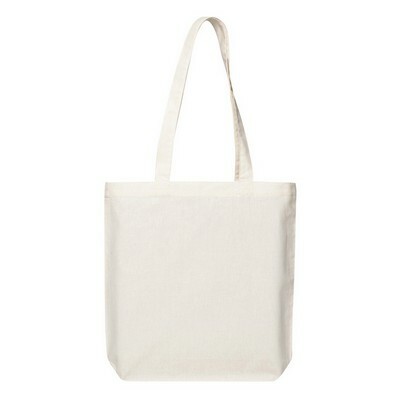 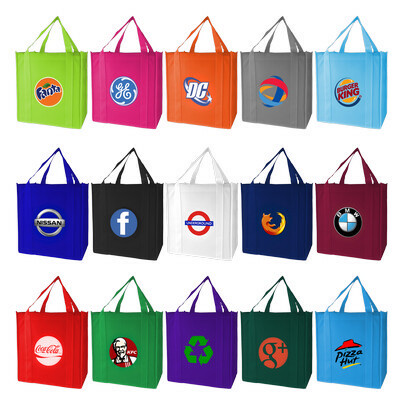 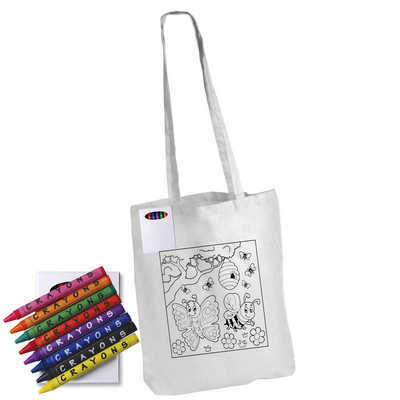 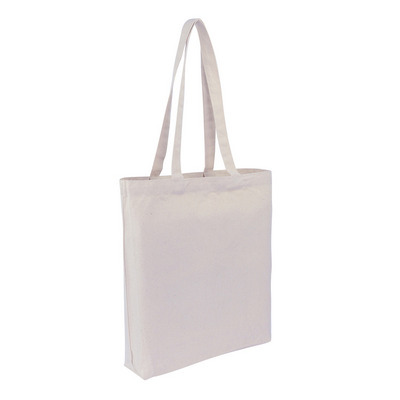 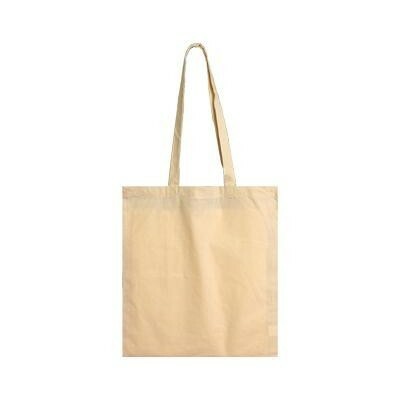 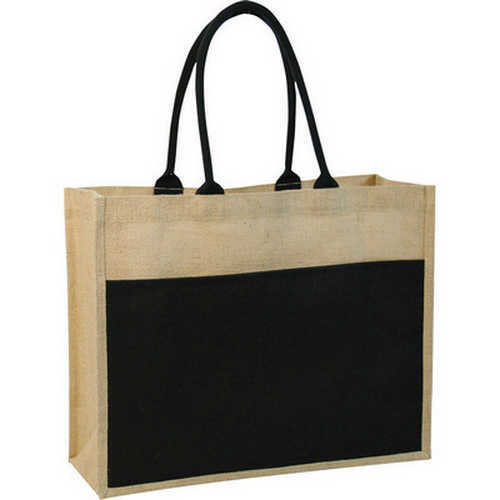 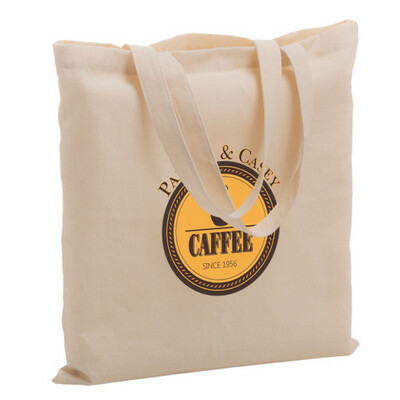 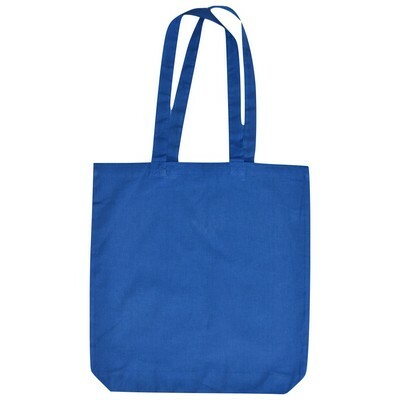 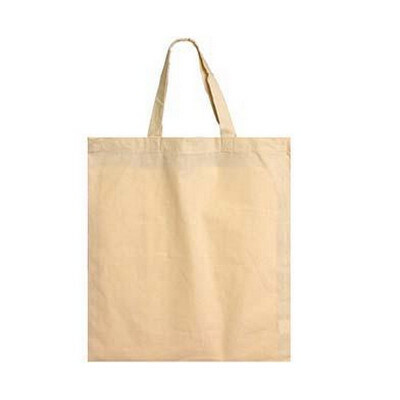 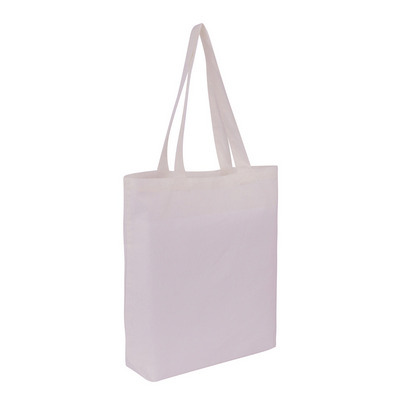 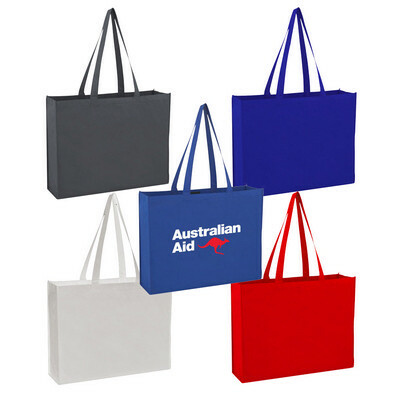 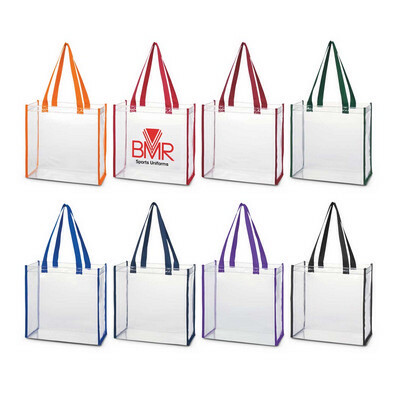 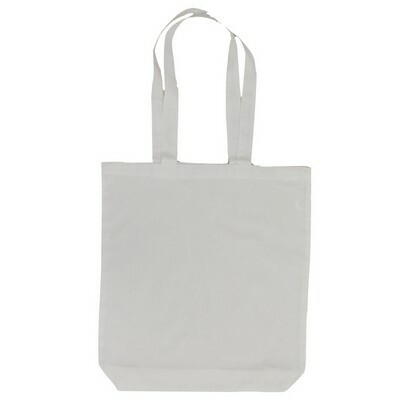 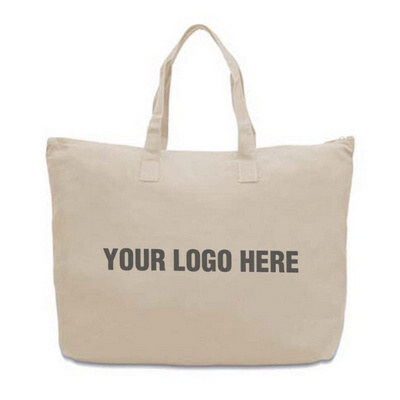 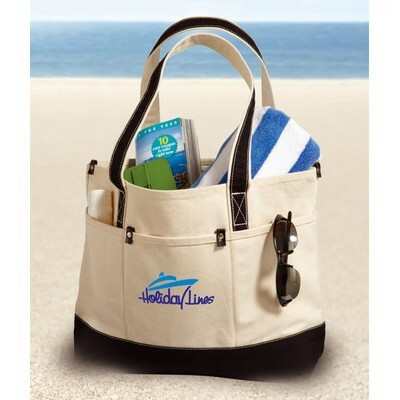 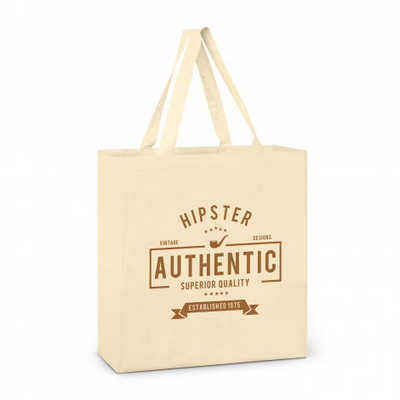 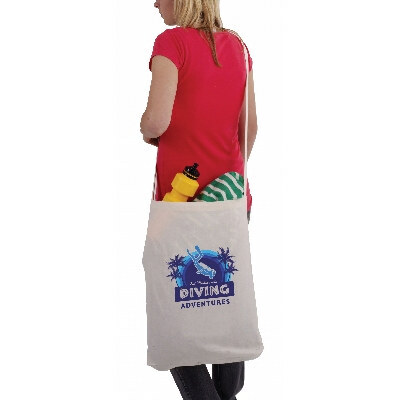 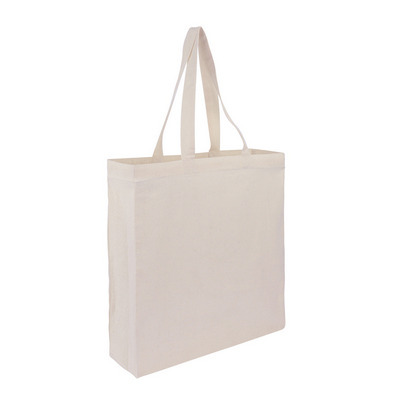 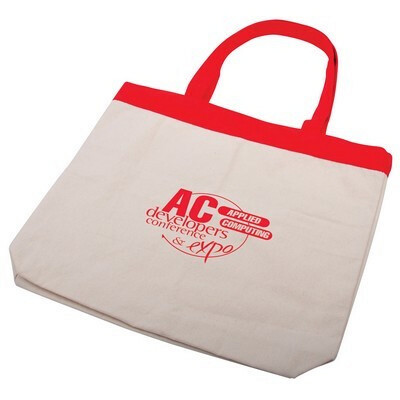 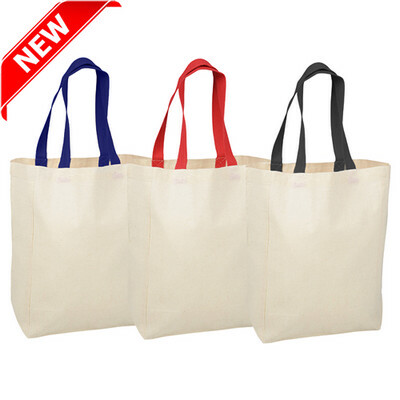 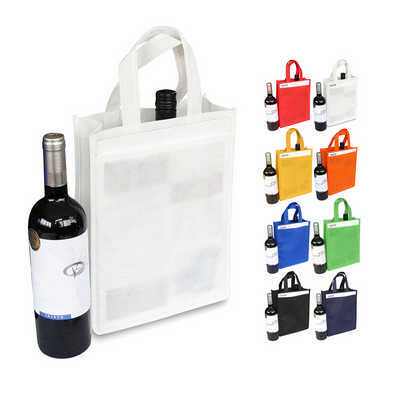 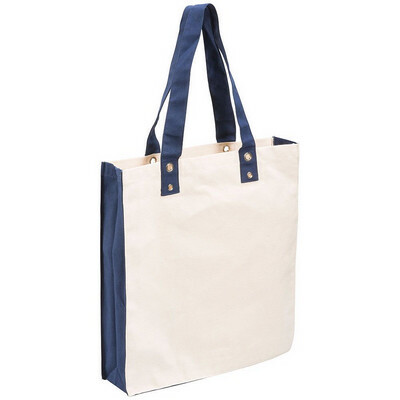 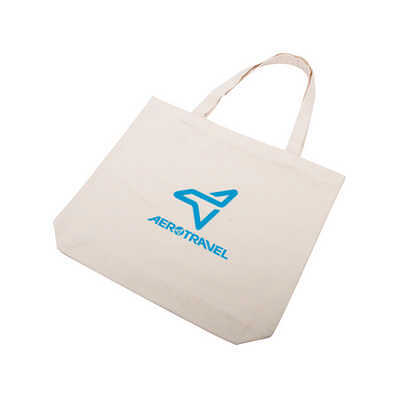 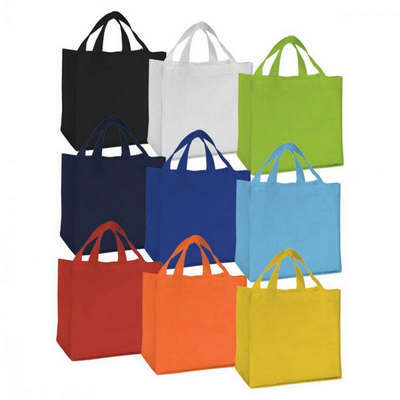 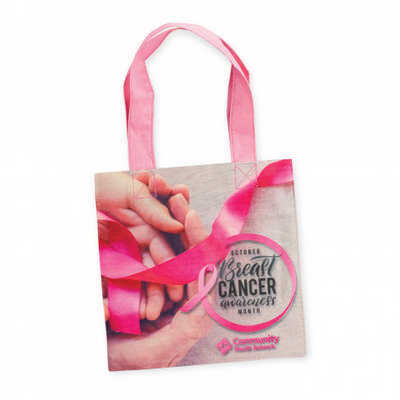 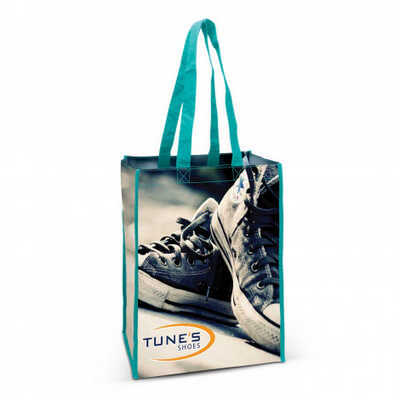 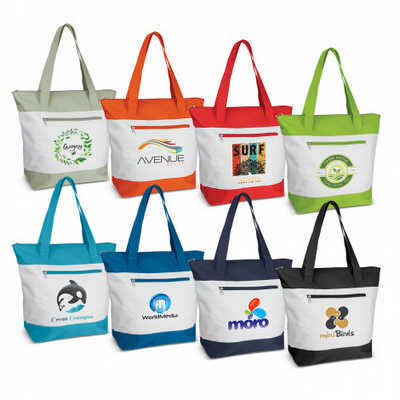 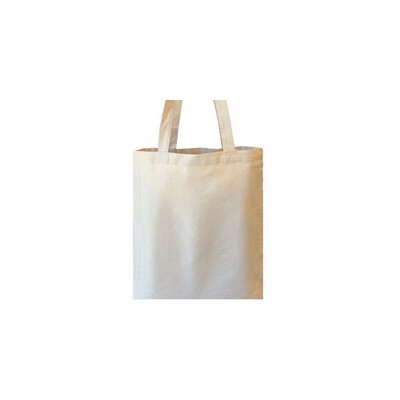 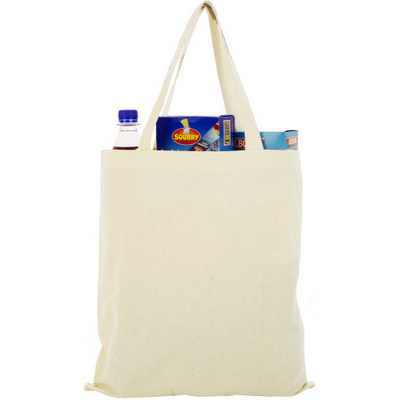 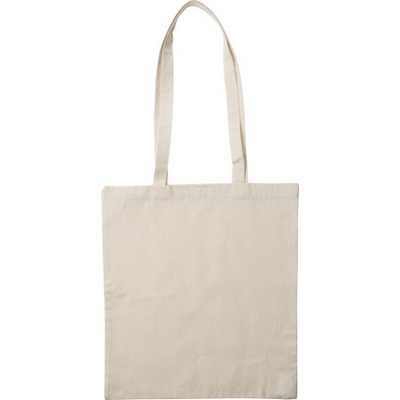 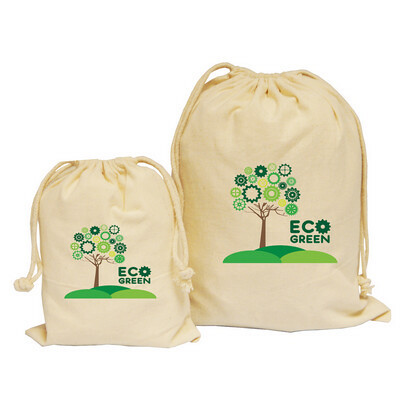 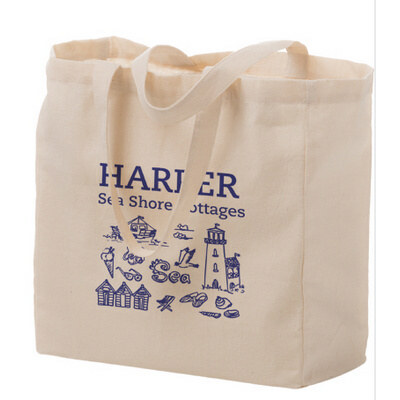 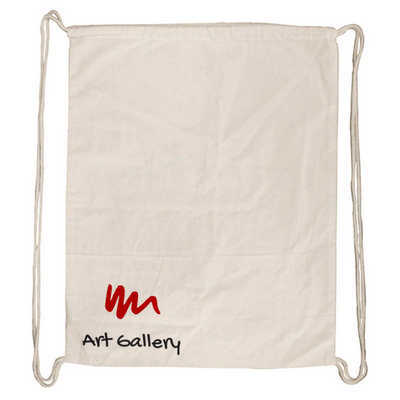 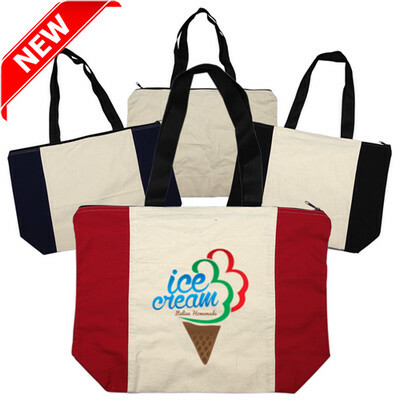 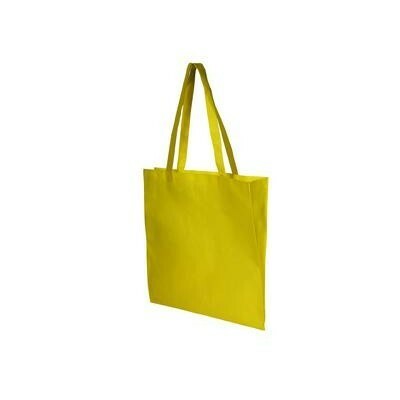 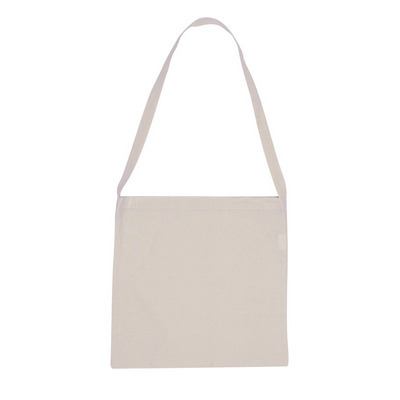 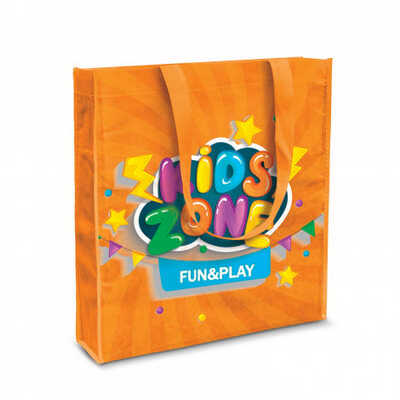 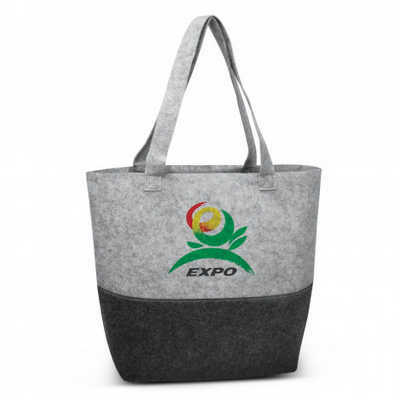 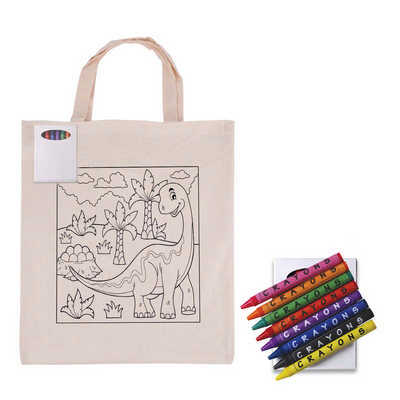 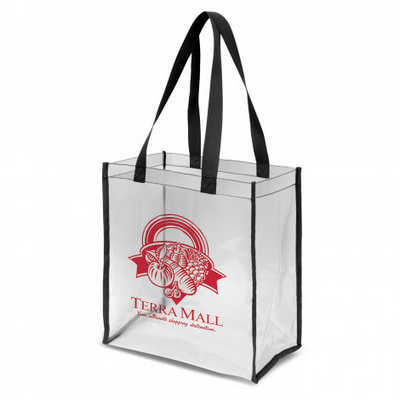 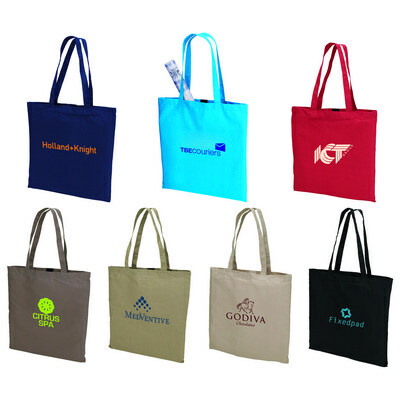 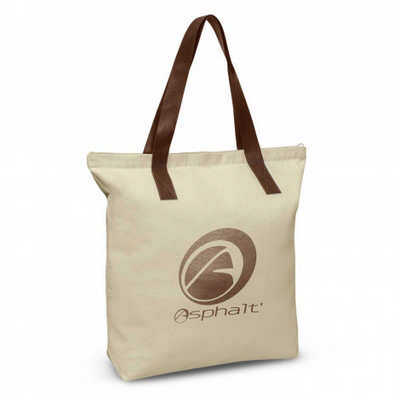 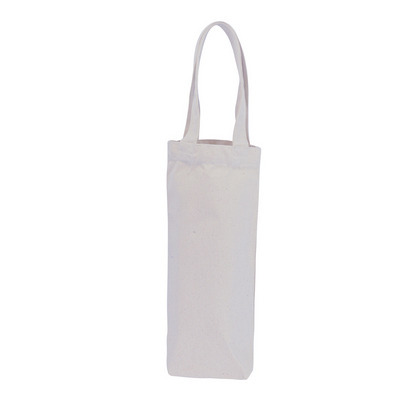 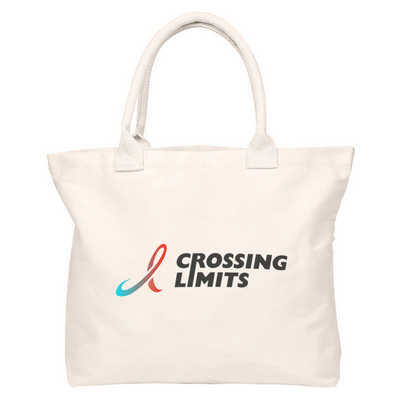 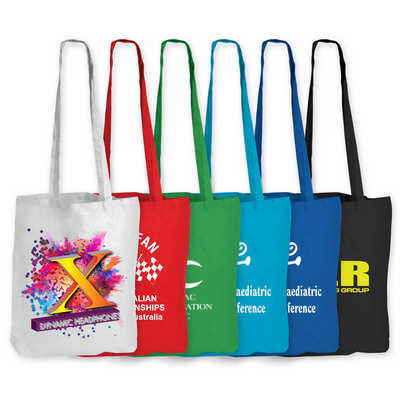 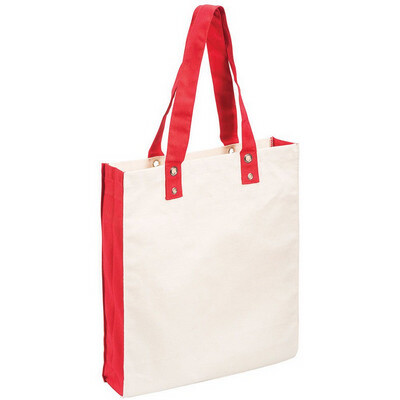 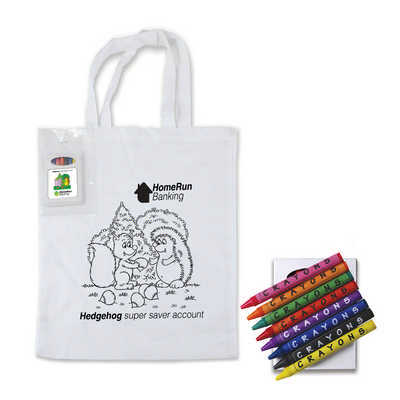 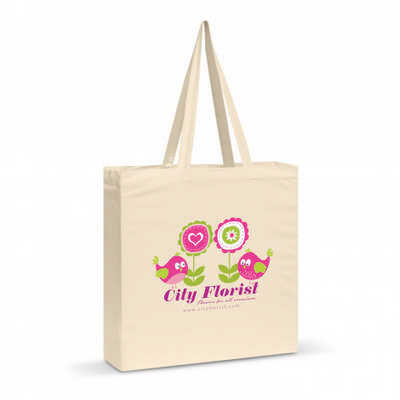 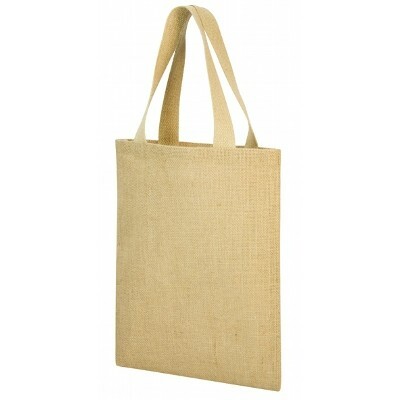 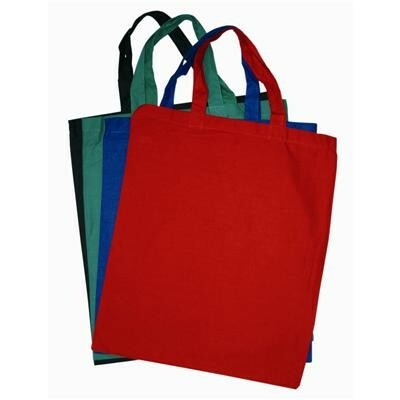 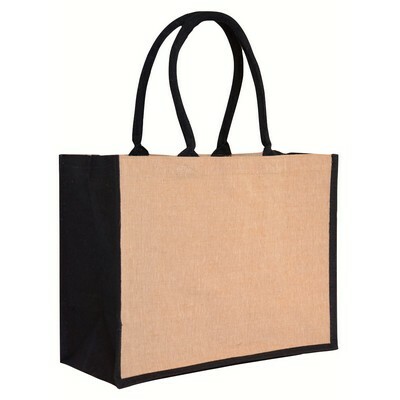 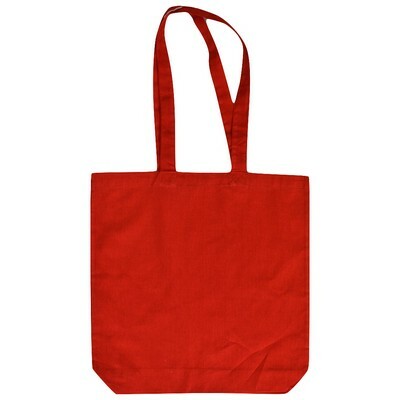 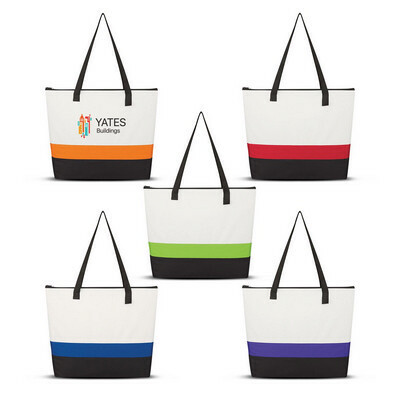 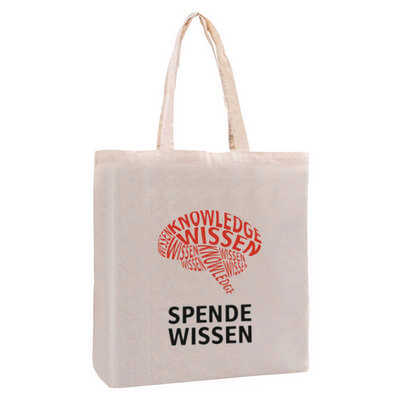 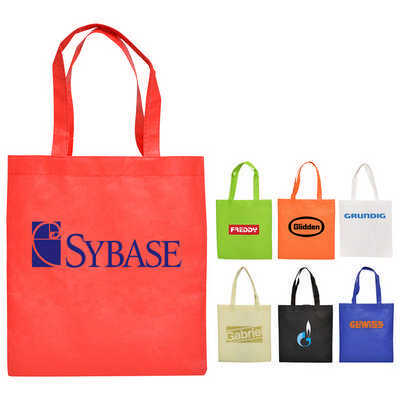 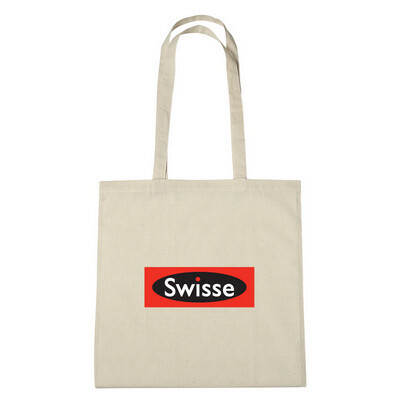 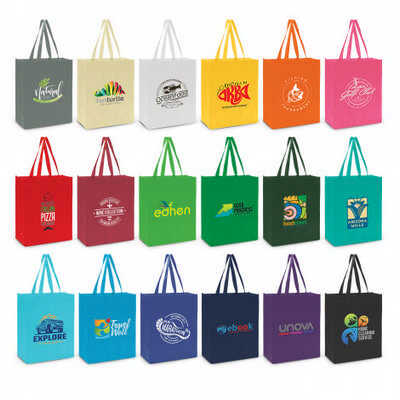 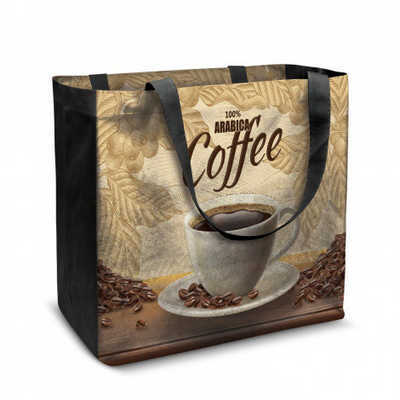 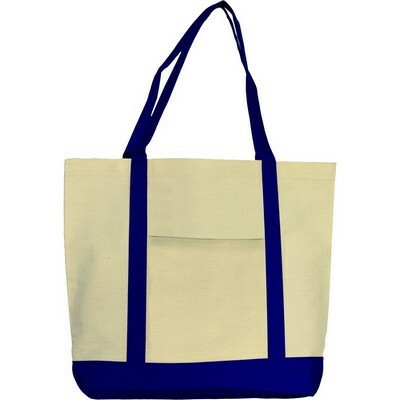 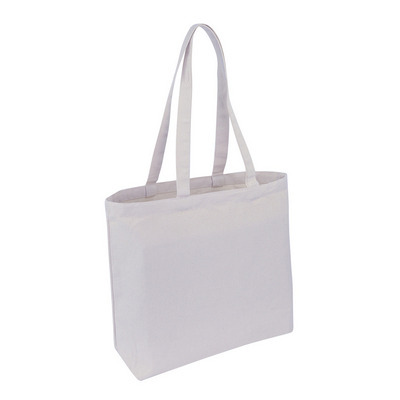 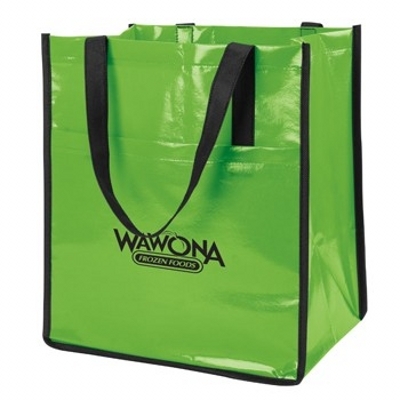 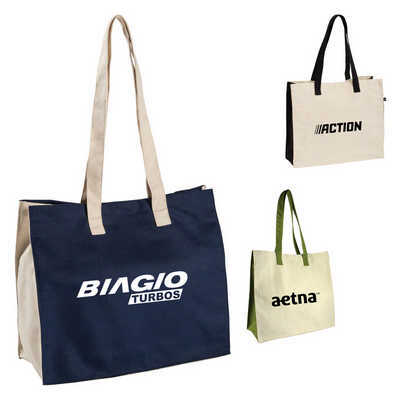 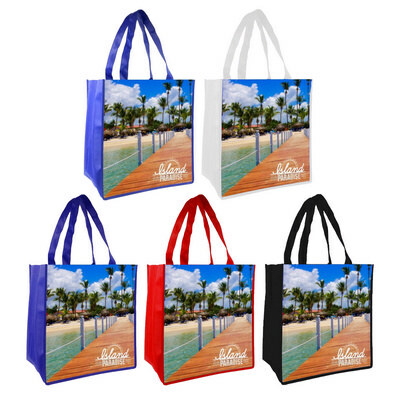 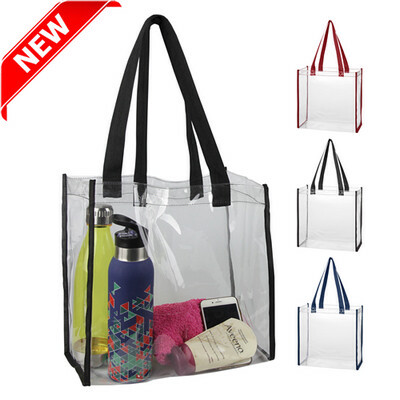 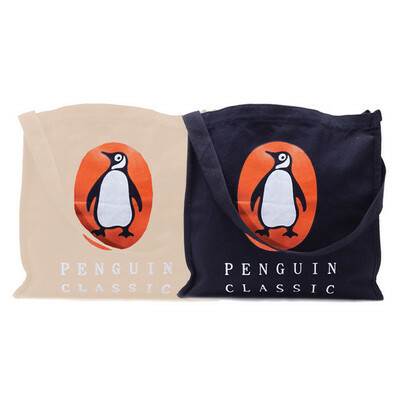 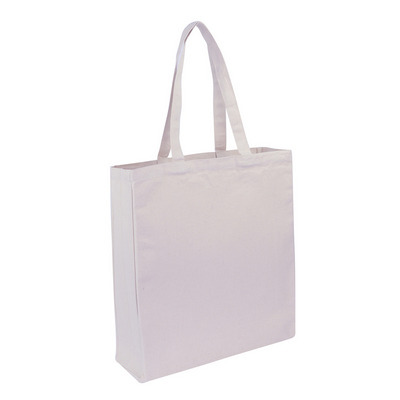 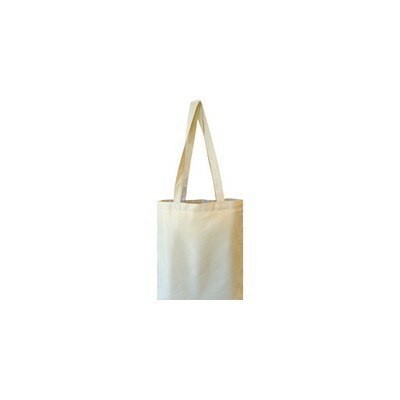 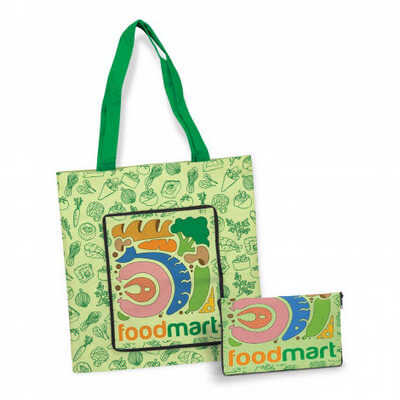 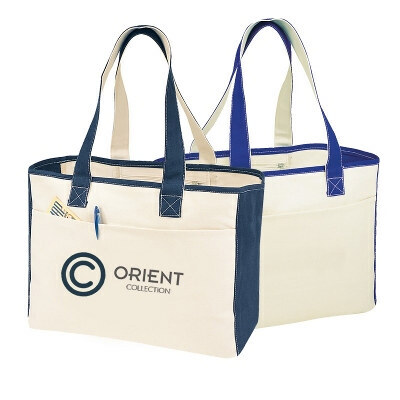 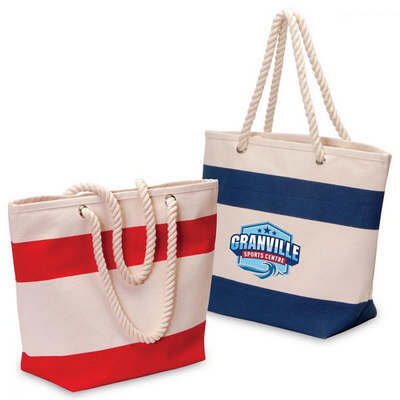 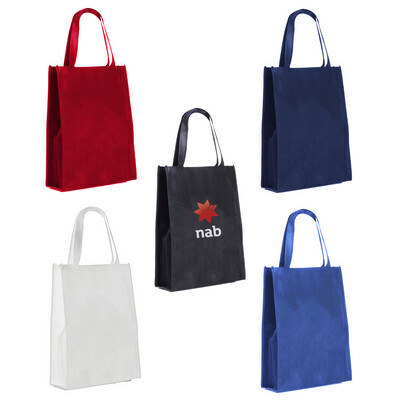 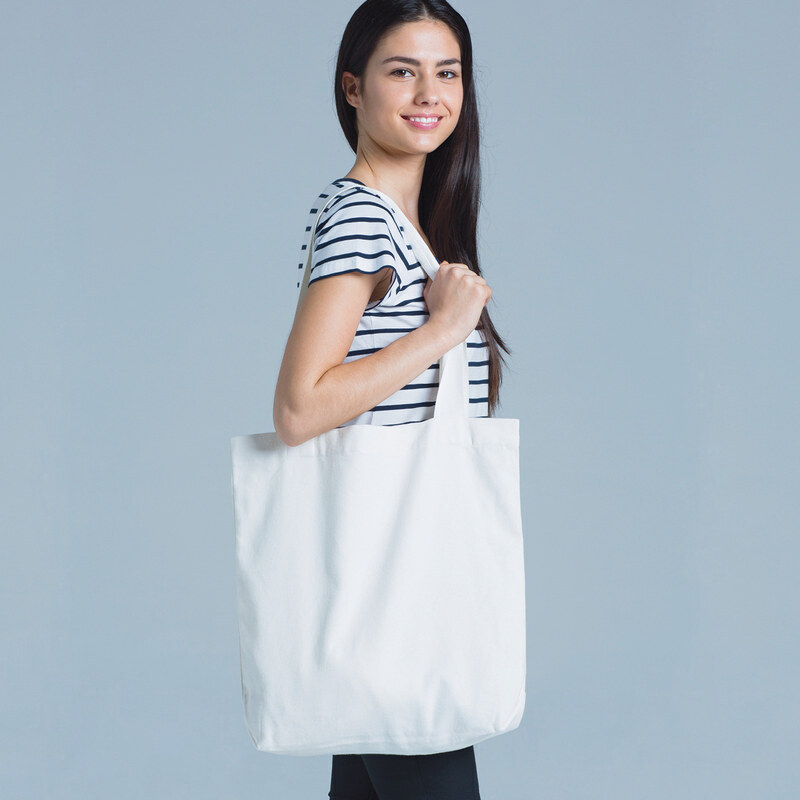 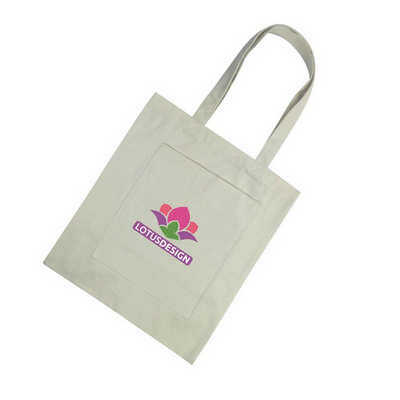 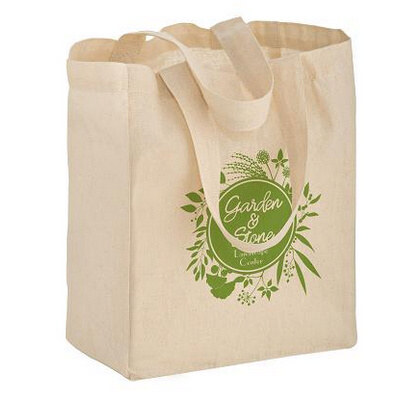 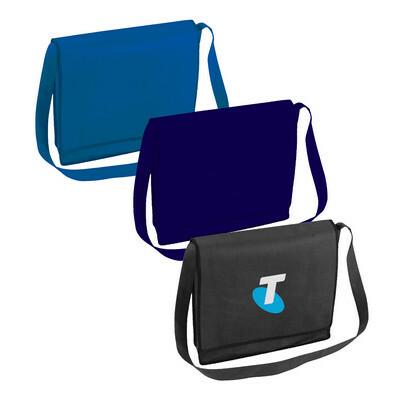 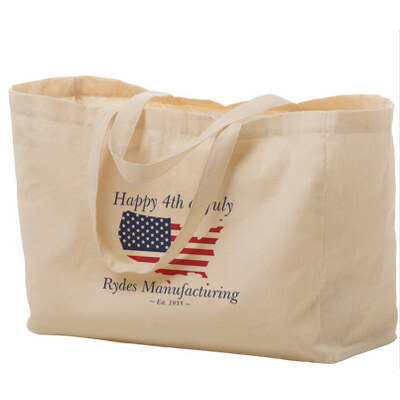 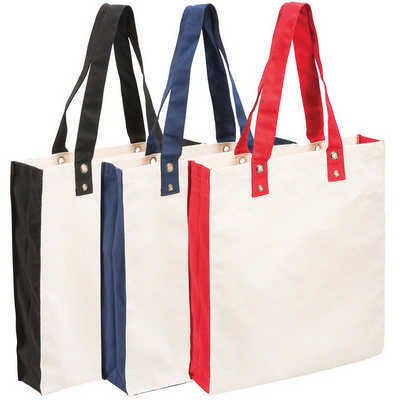 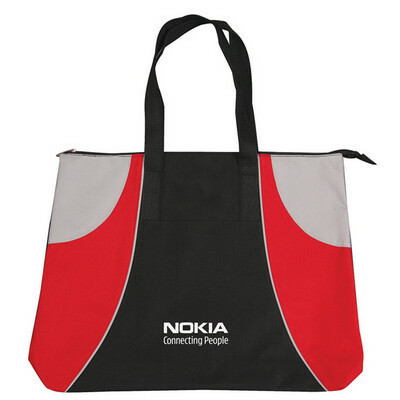 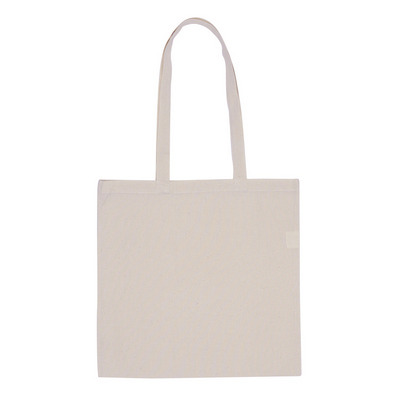 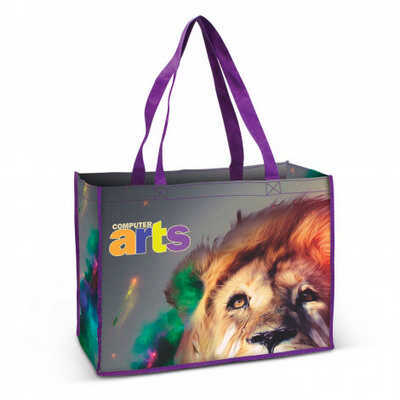 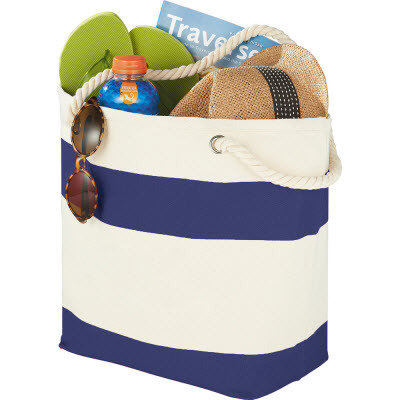 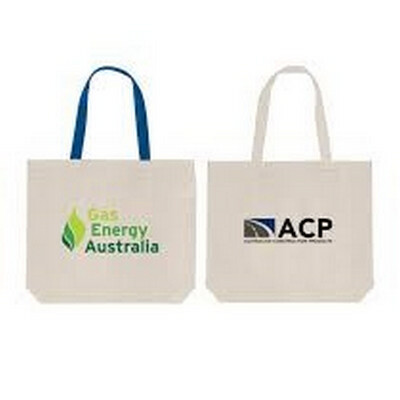 10Oz Large Natural Cotton Canvas Shopper Tote Bag With Inside Lamination. 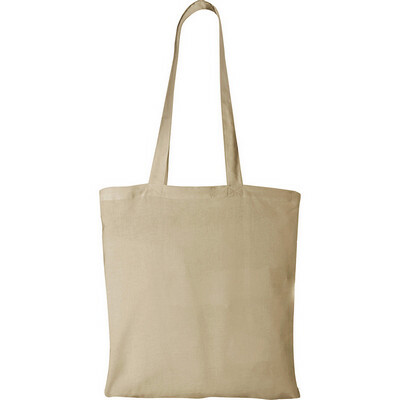 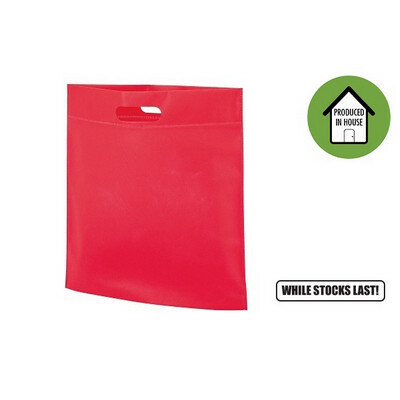 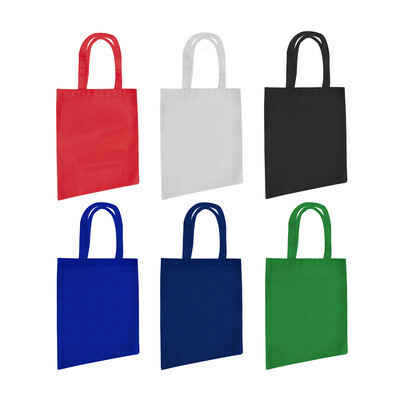 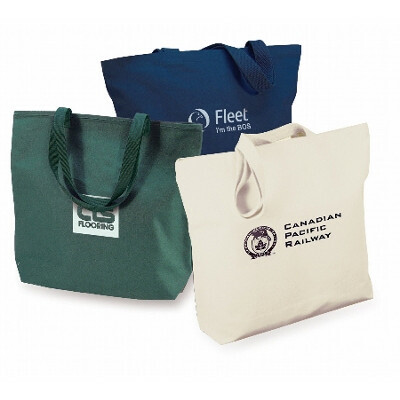 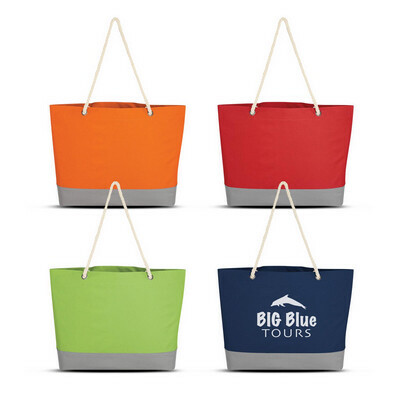 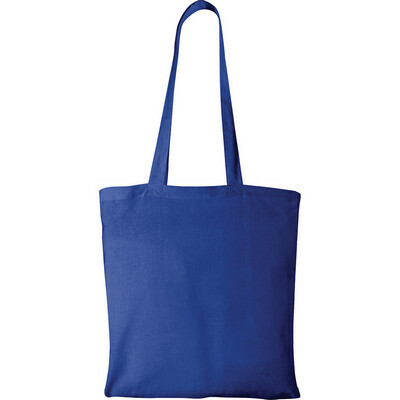 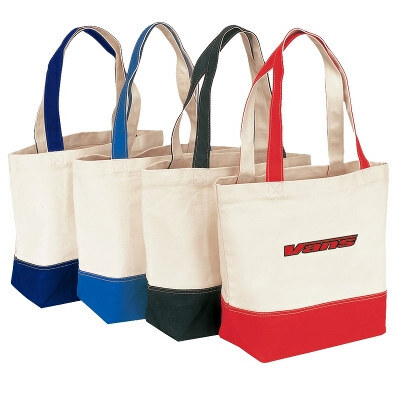 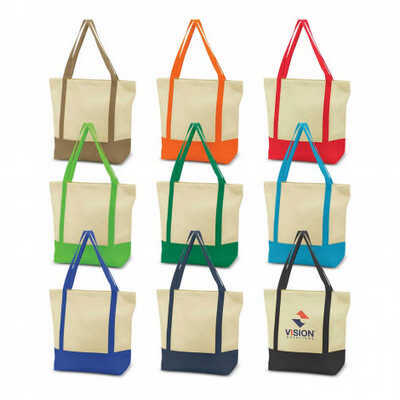 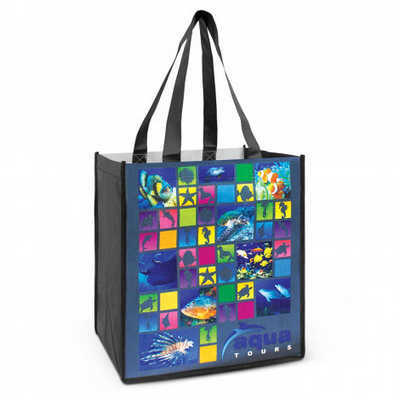 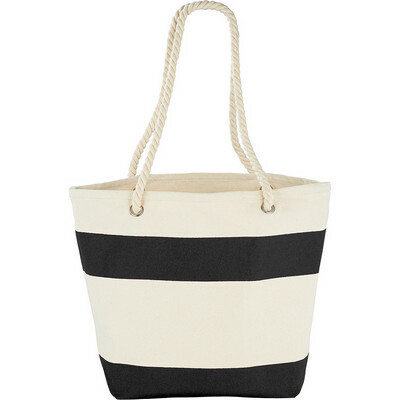 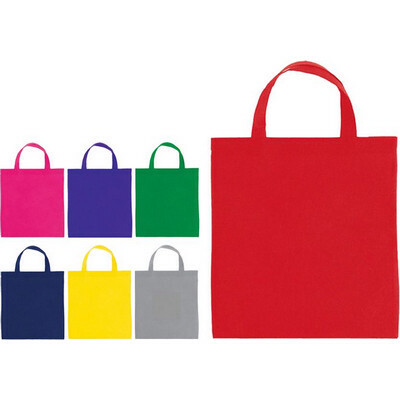 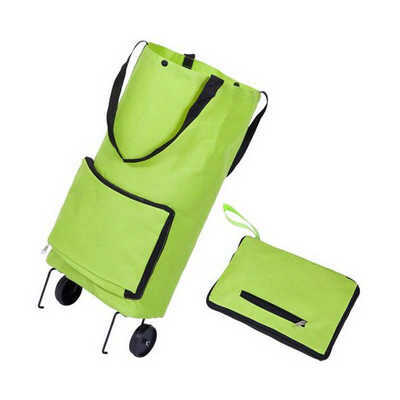 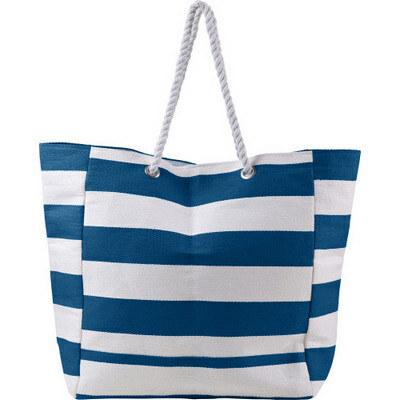 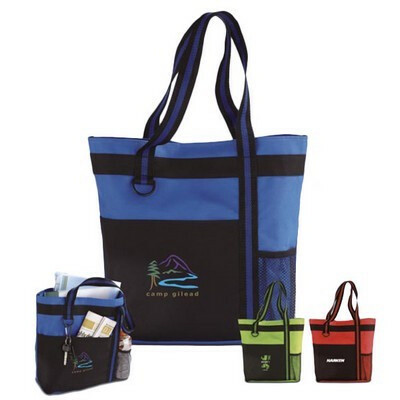 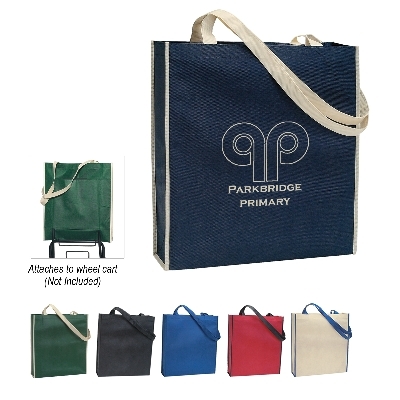 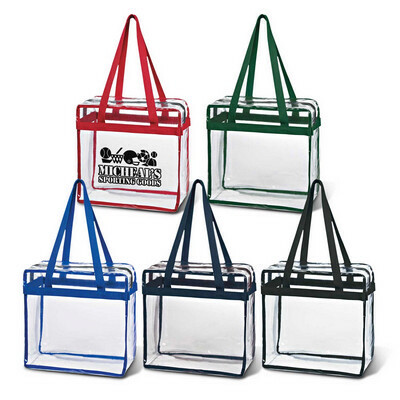 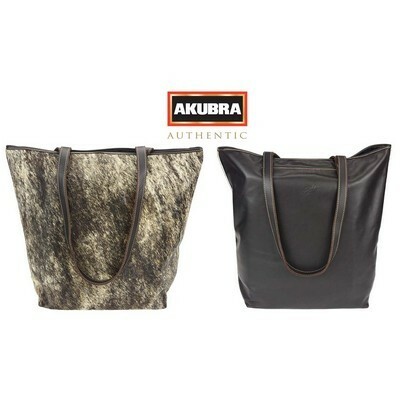 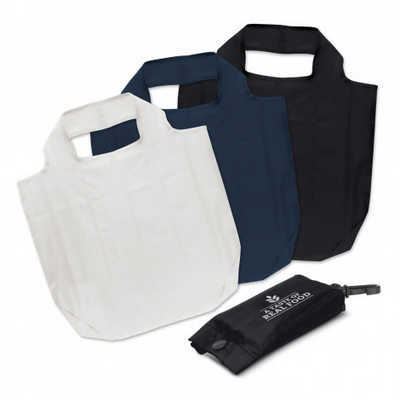 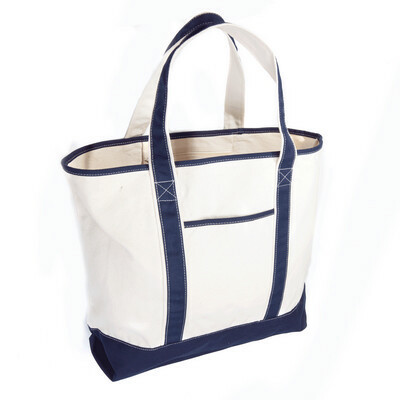 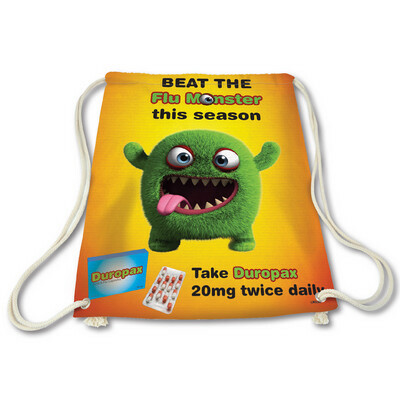 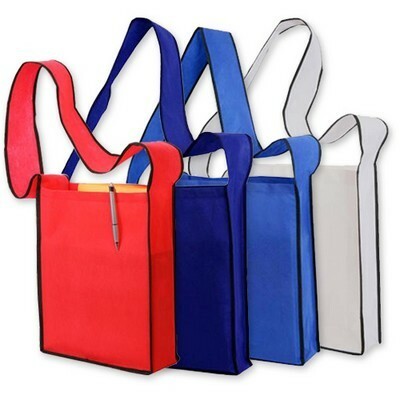 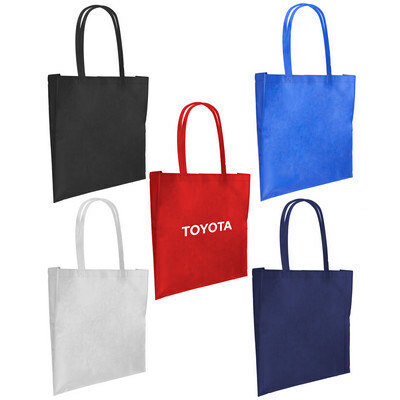 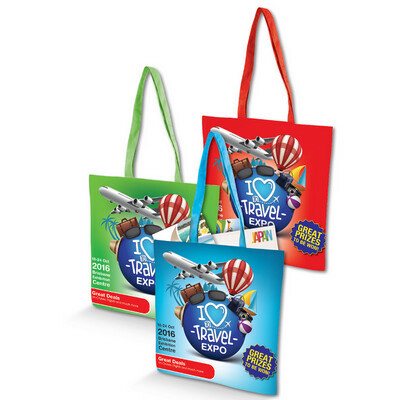 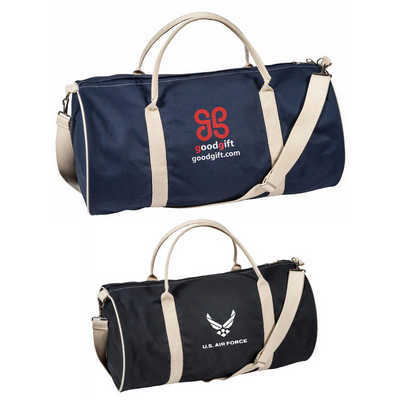 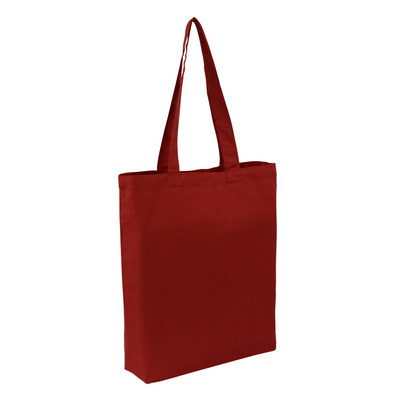 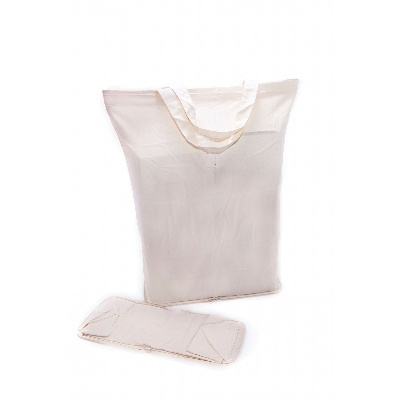 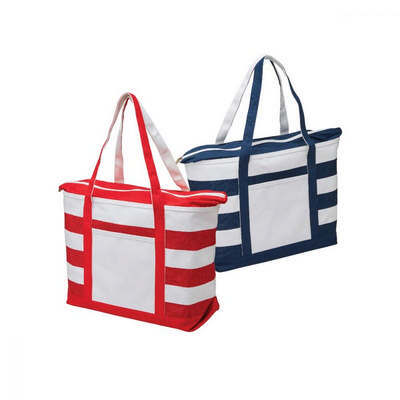 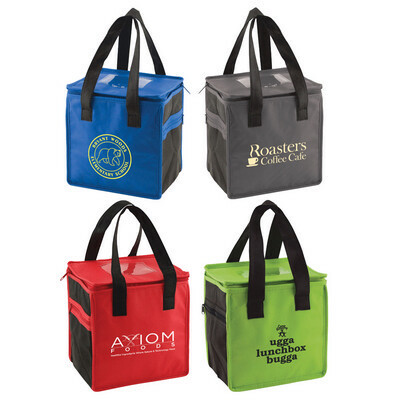 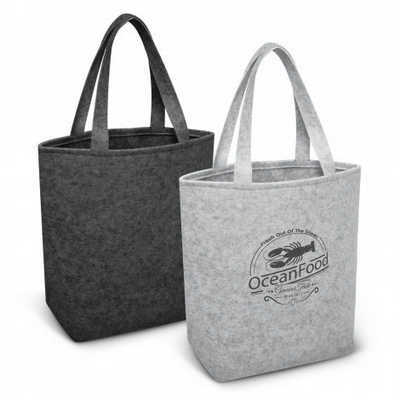 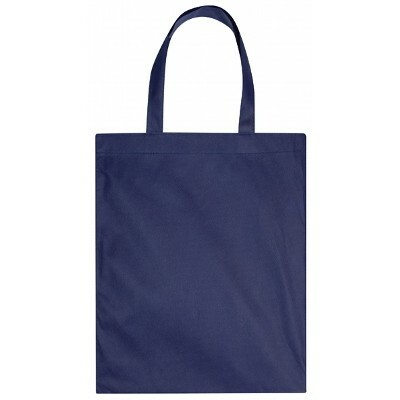 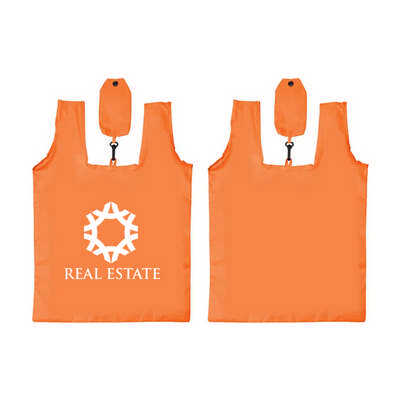 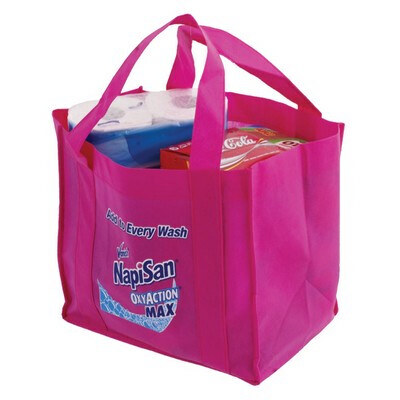 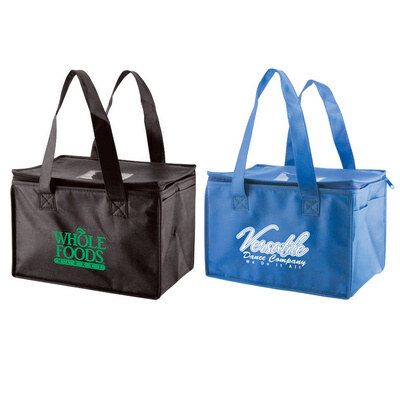 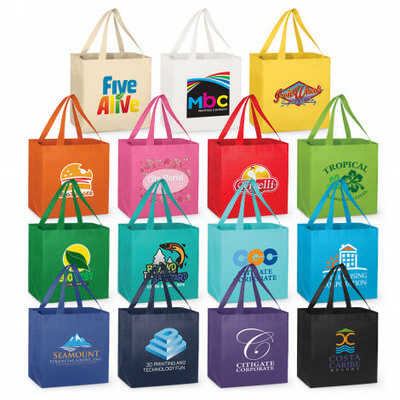 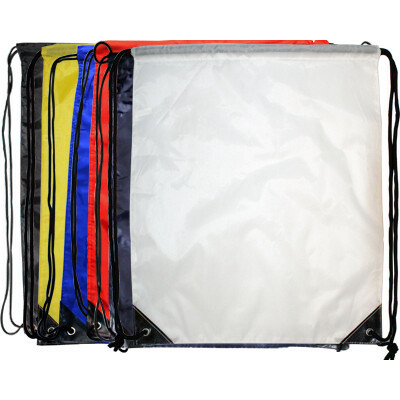 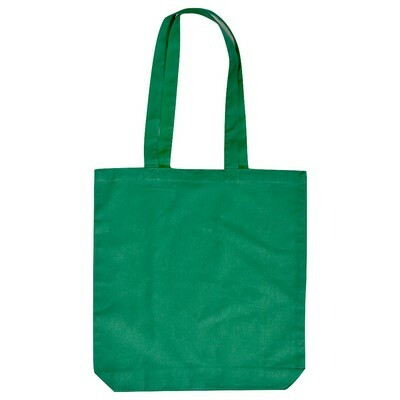 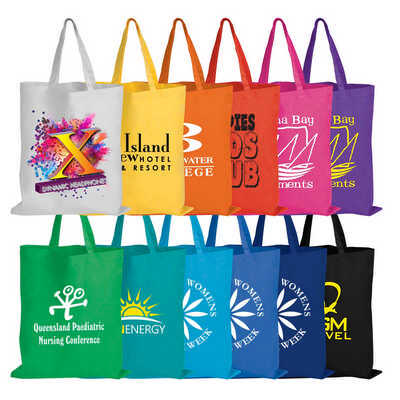 5Oz Dunham Premium Cotton Shopper Tote Bag For Life. 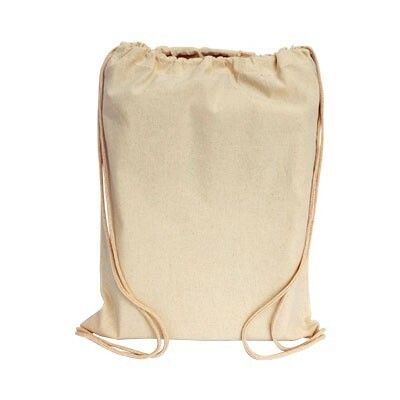 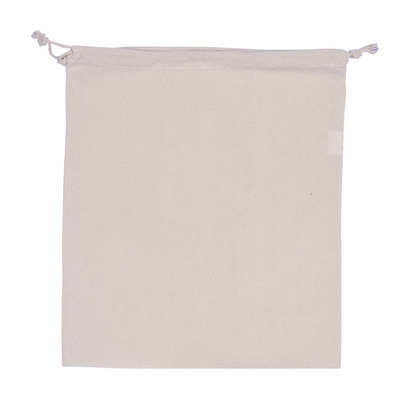 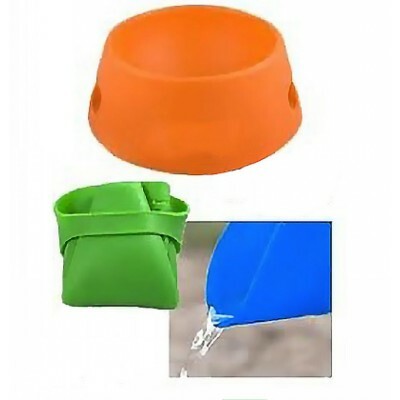 5Oz Large Natural Drawstring Cotton Pouch. 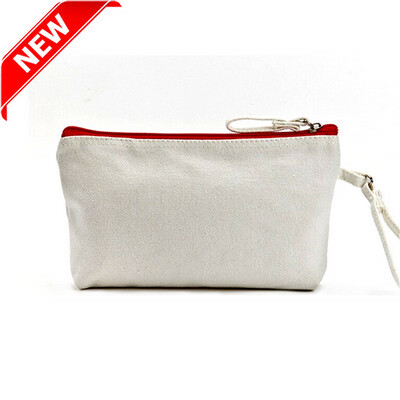 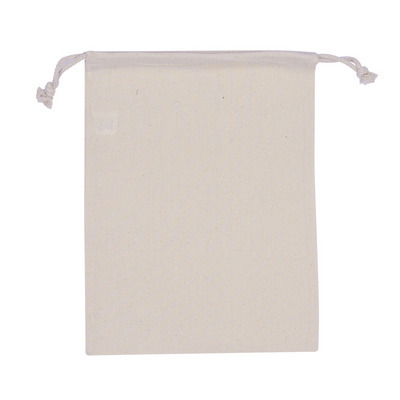 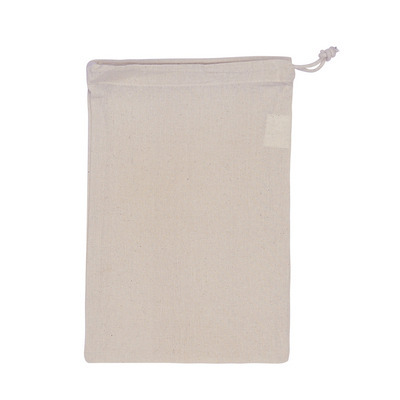 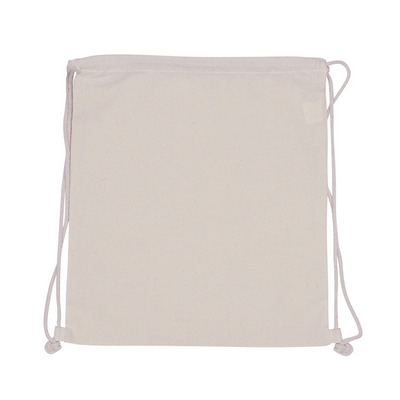 5Oz Small Natural Drawstring Cotton Pouch. 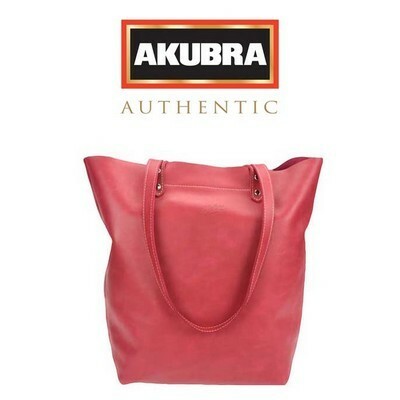 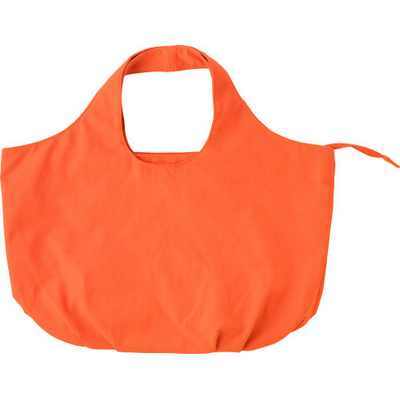 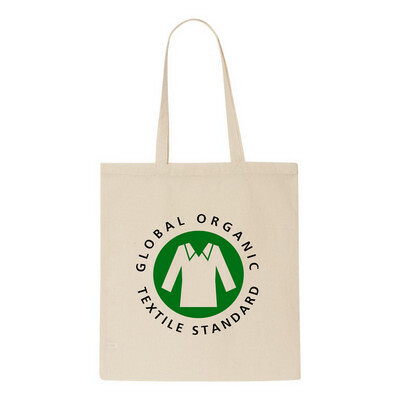 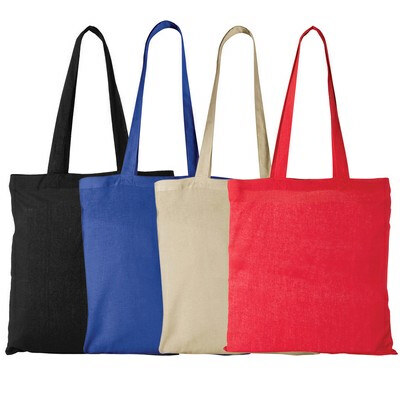 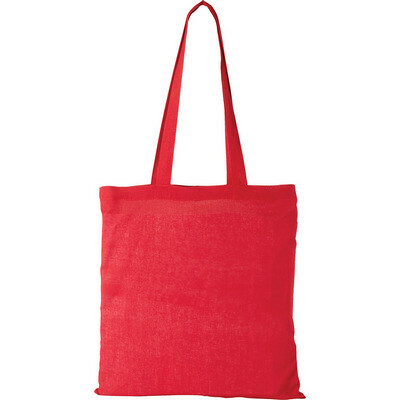 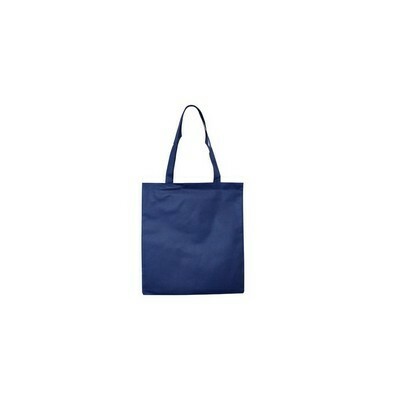 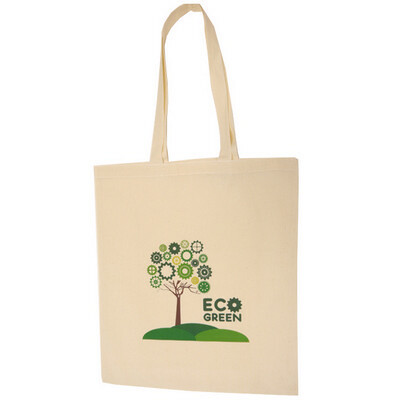 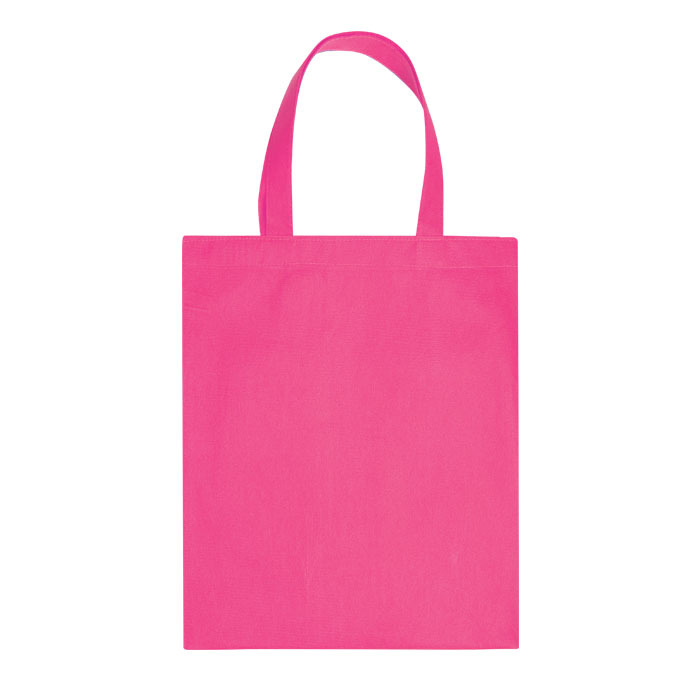 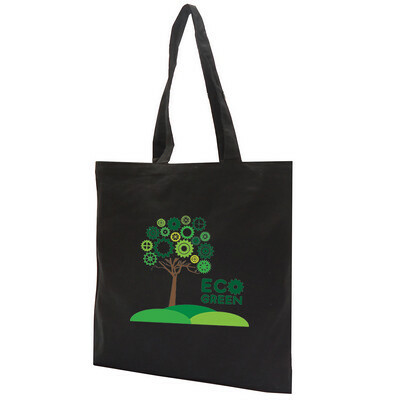 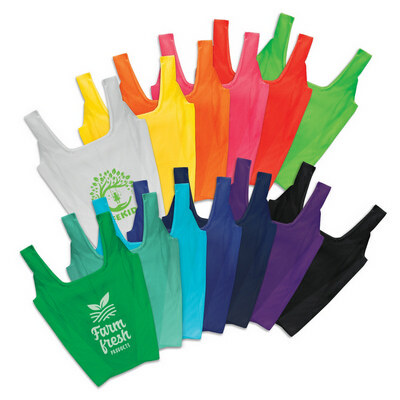 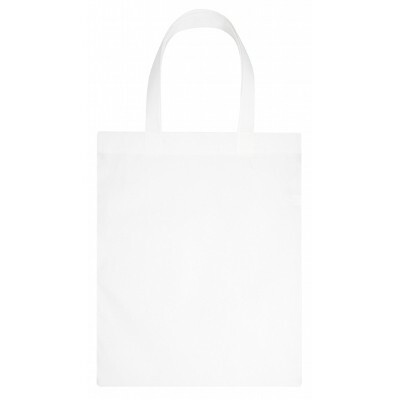 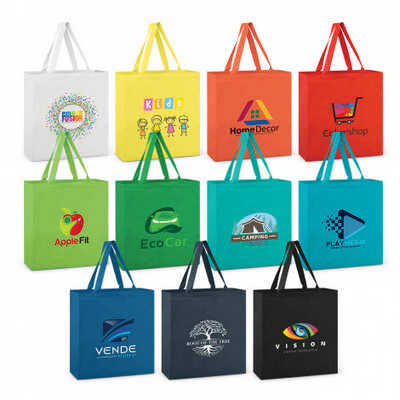 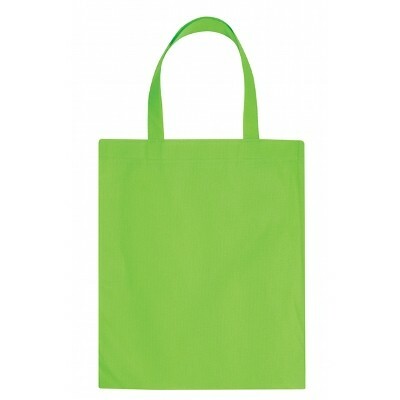 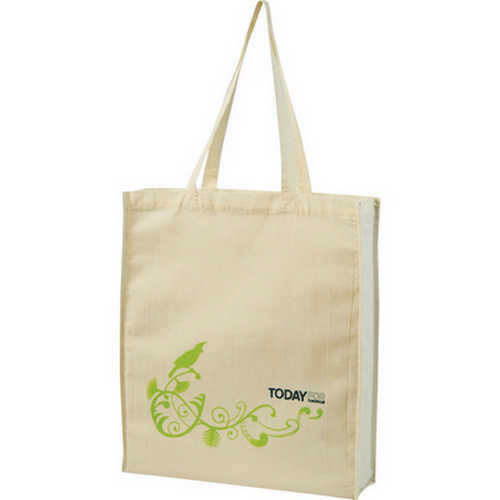 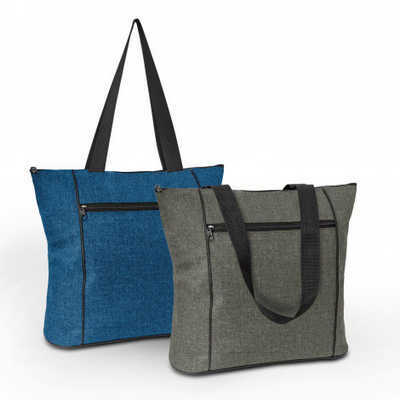 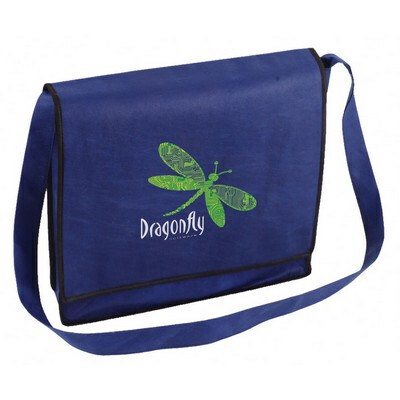 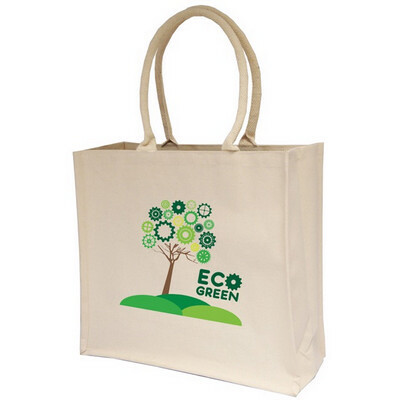 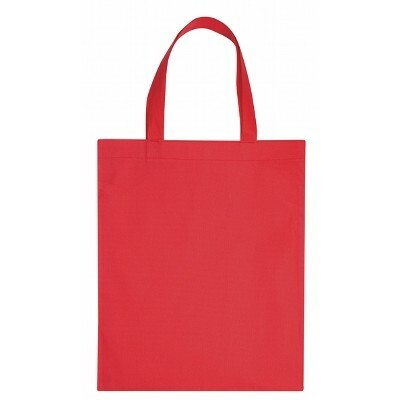 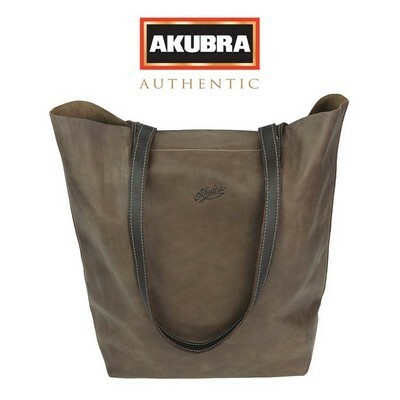 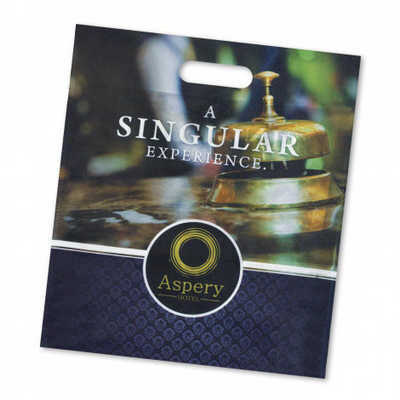 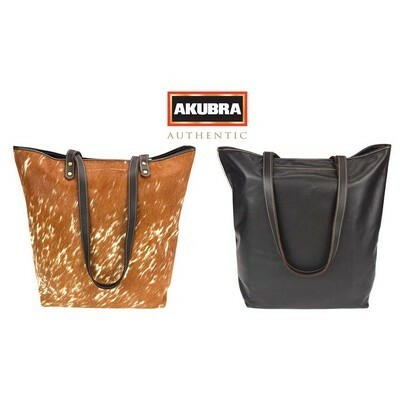 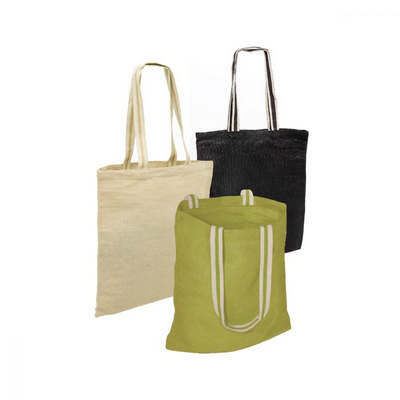 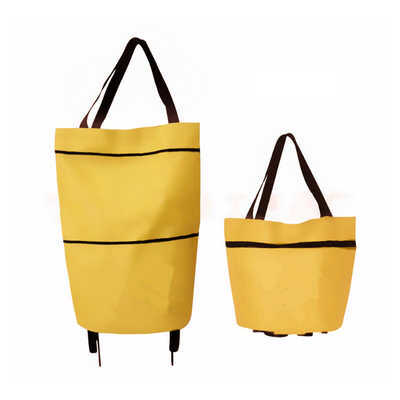 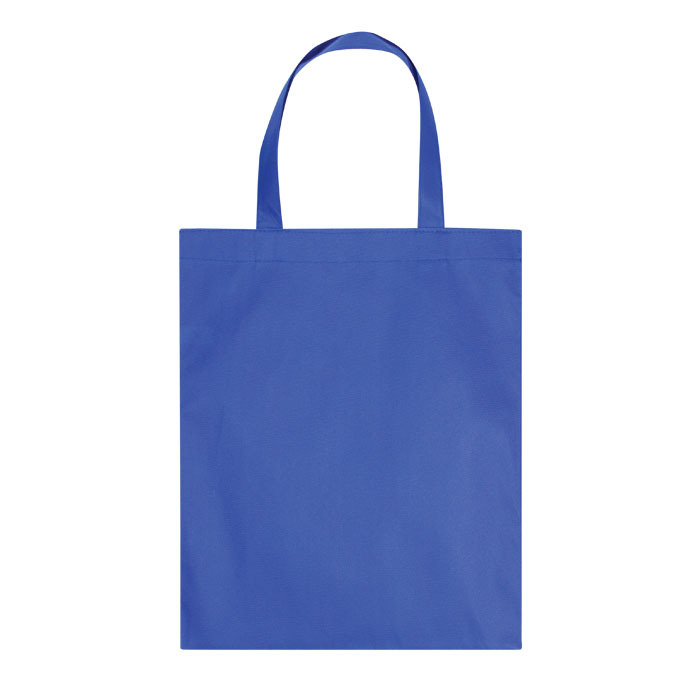 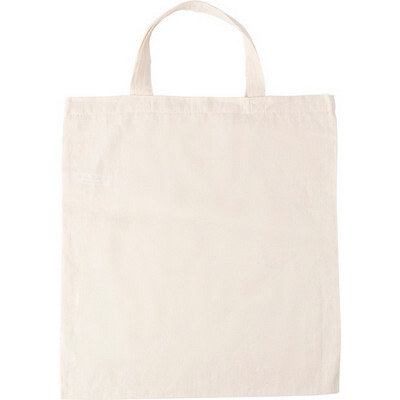 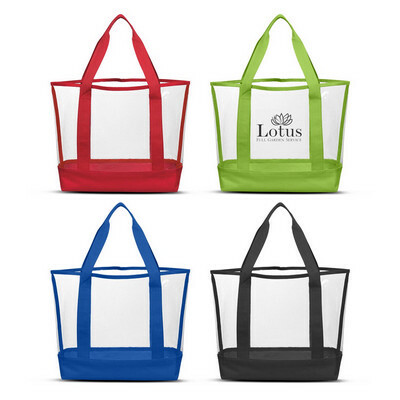 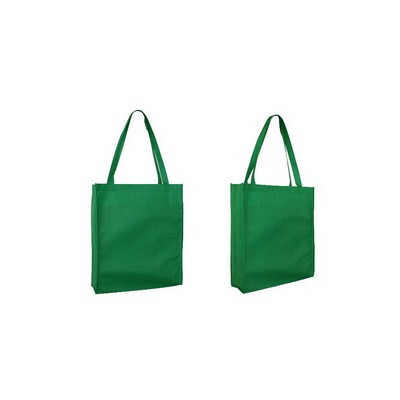 Arley Organic Cotton Shopper Tote Bag. 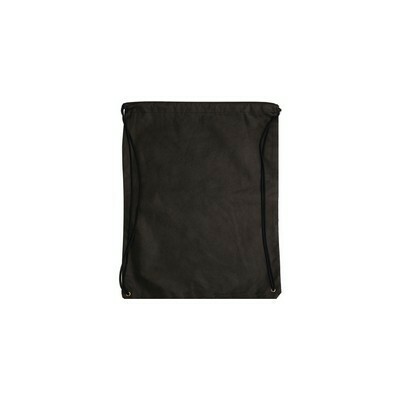 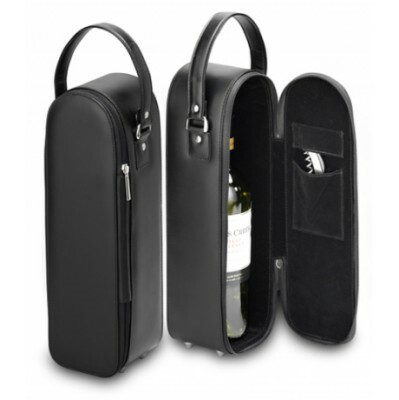 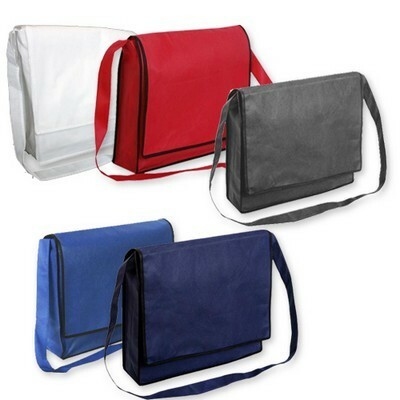 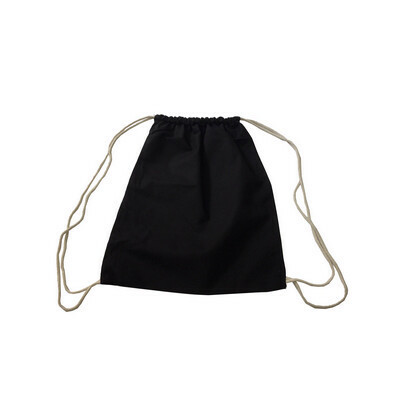 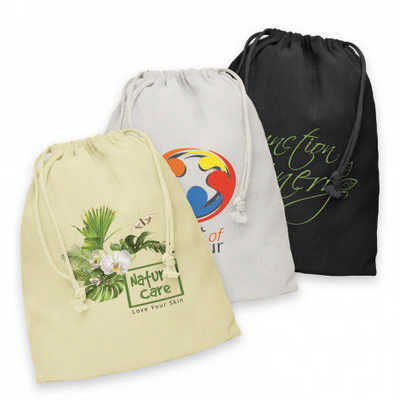 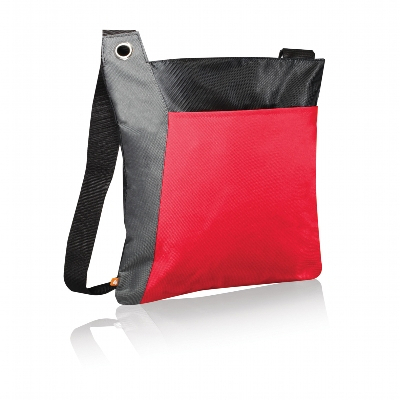 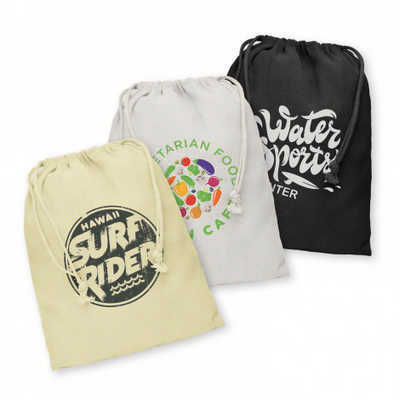 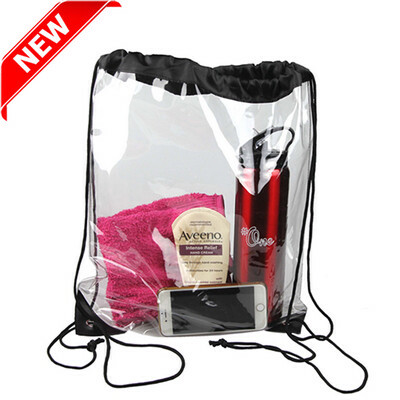 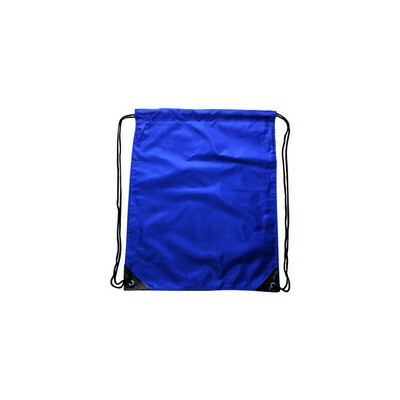 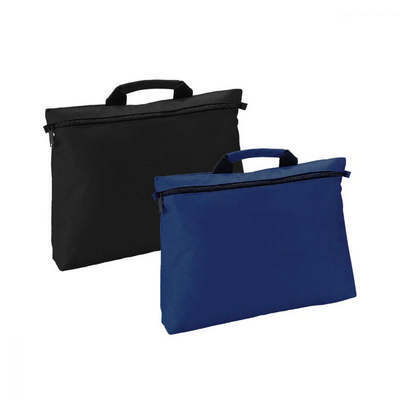 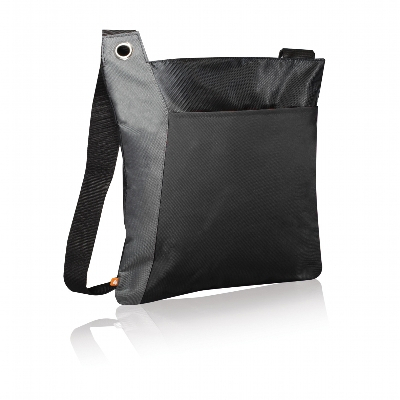 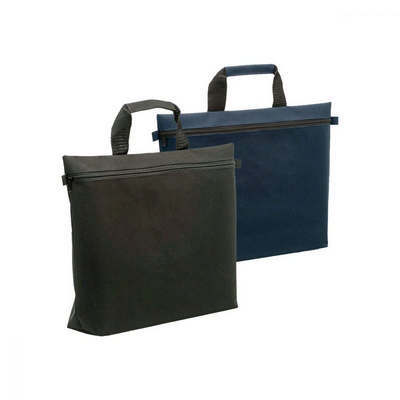 Black Dunham Premium Cotton Double Drawstring Bag. 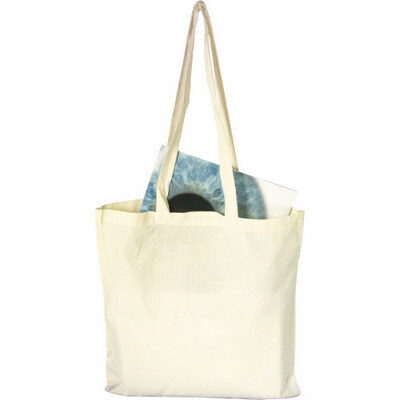 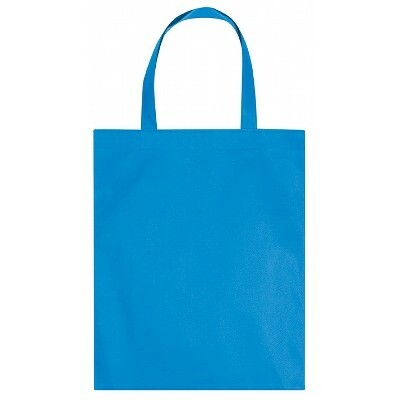 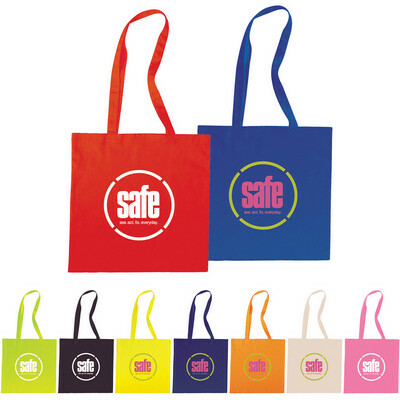 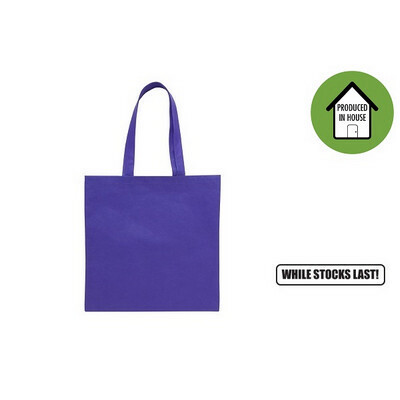 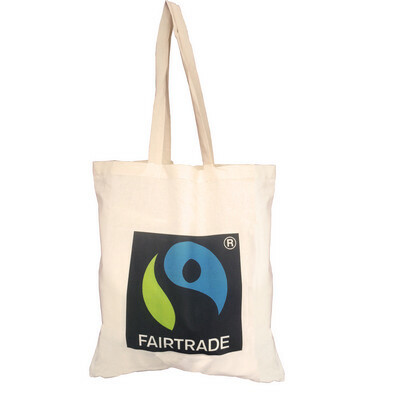 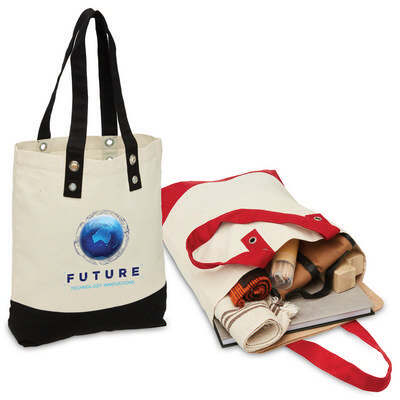 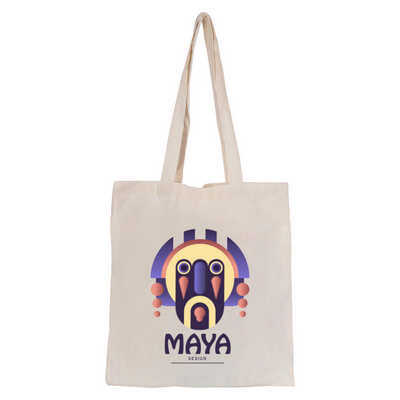 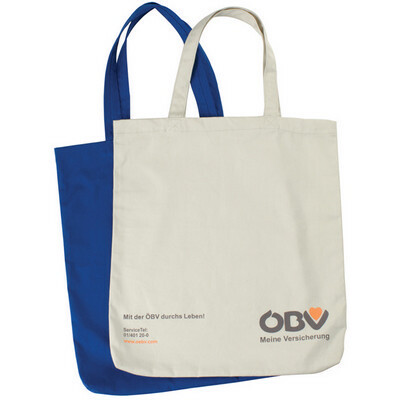 Certified Fairtrade Dunham Premium Cotton Shopper Tote Bag For Life.